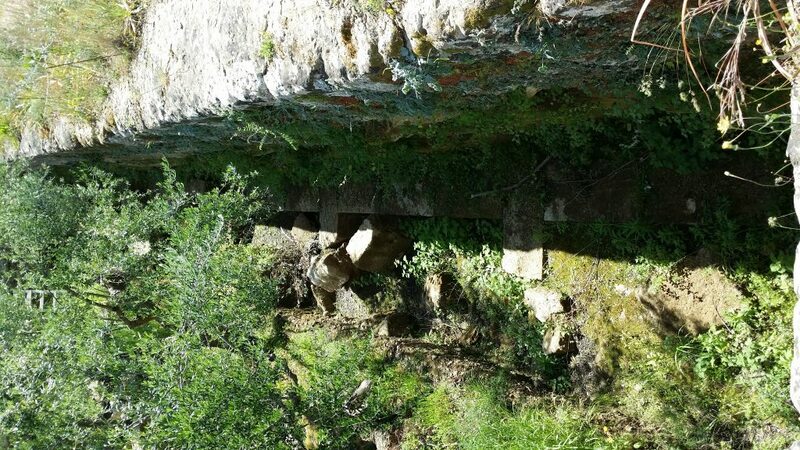 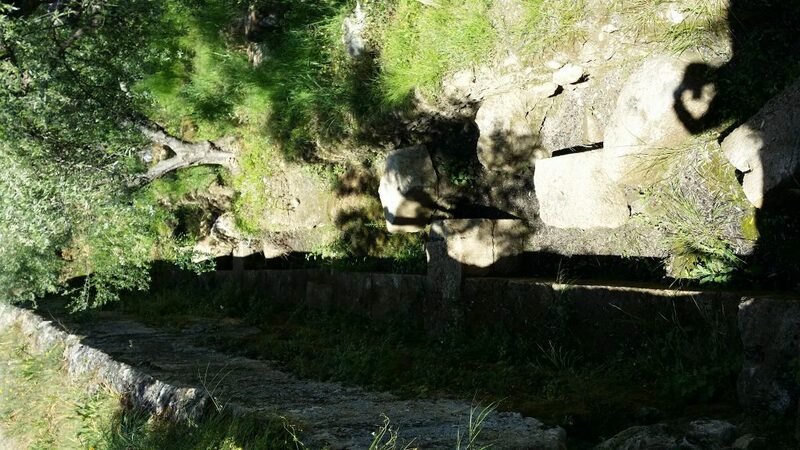 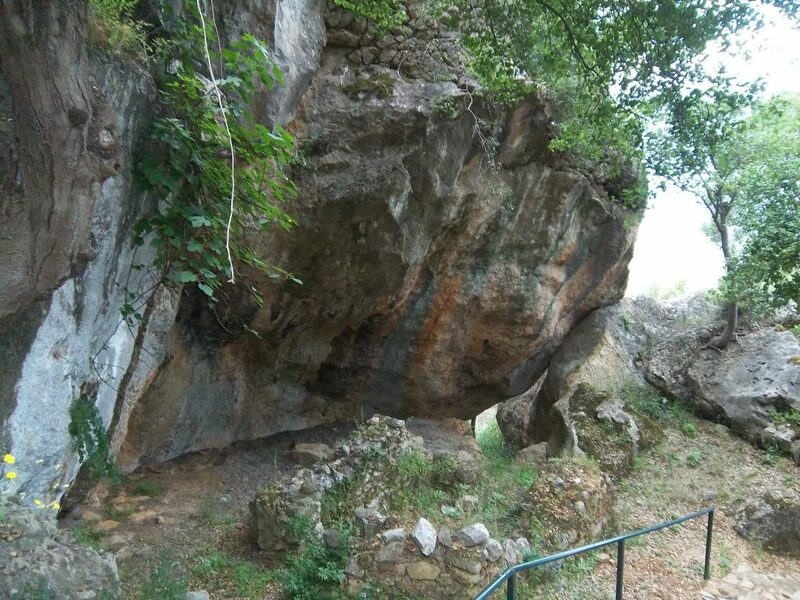 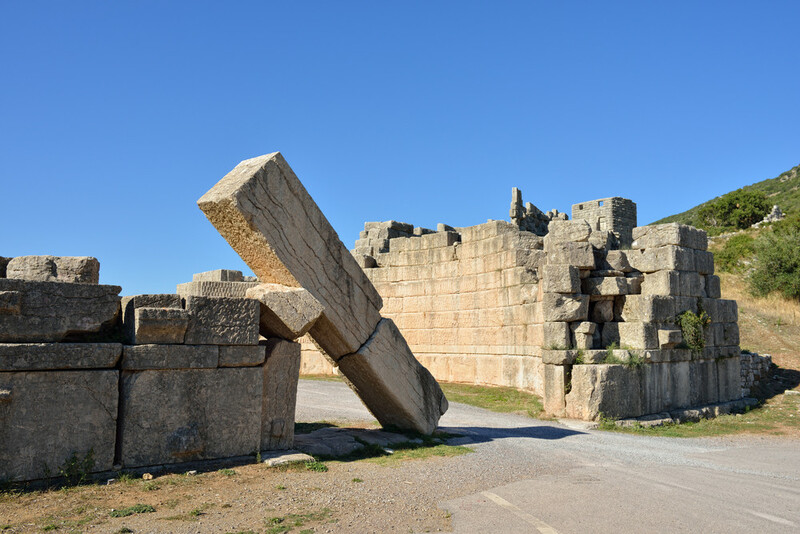 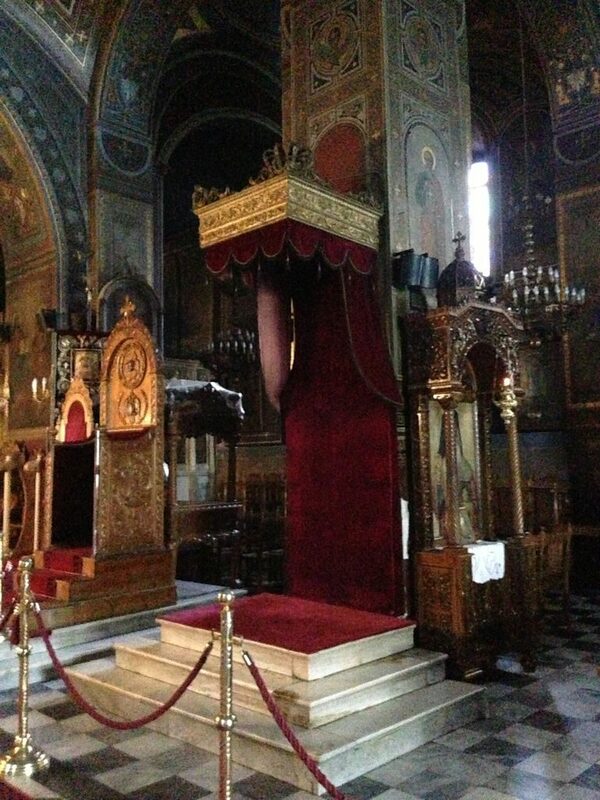 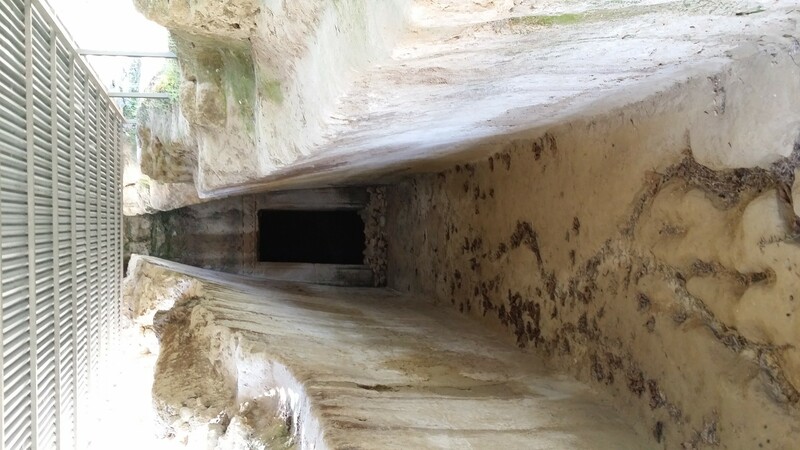 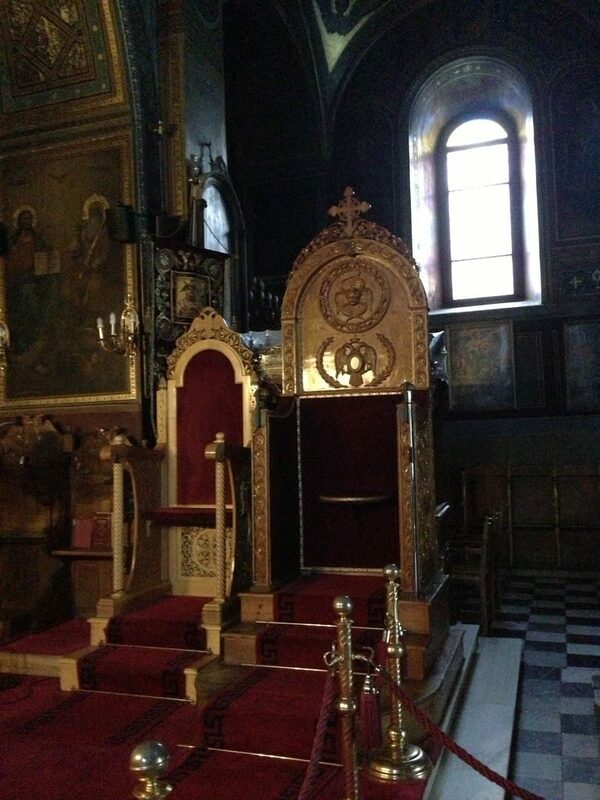 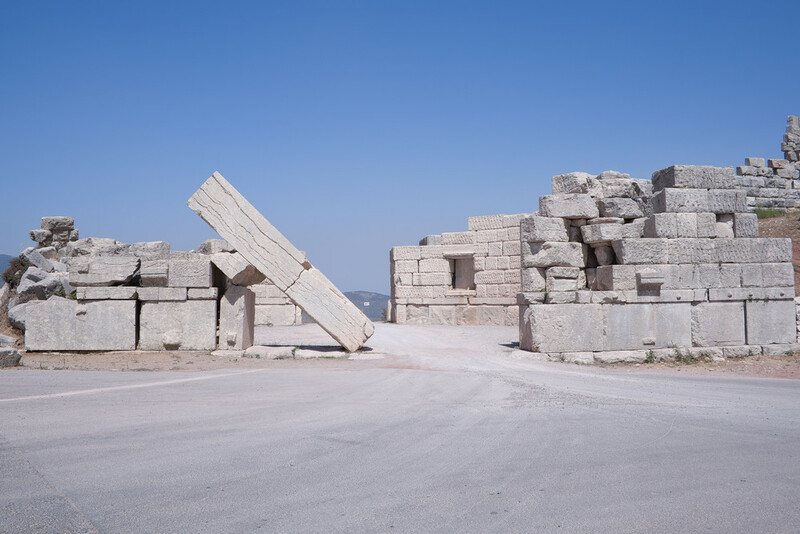 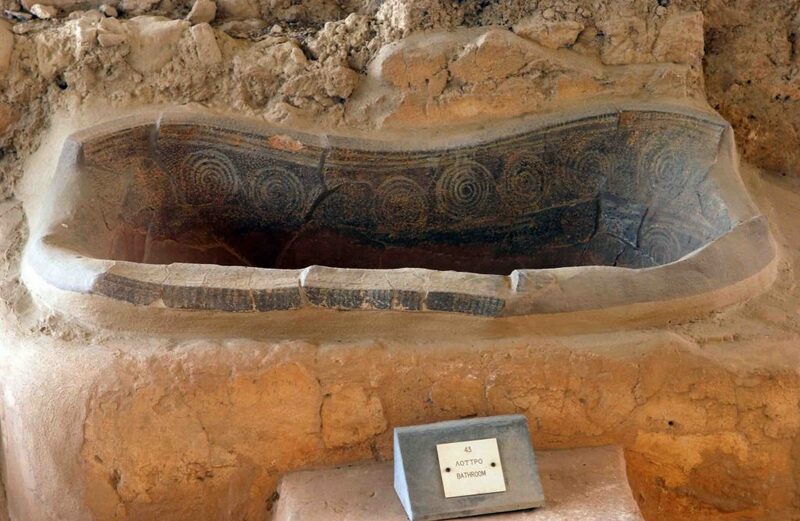 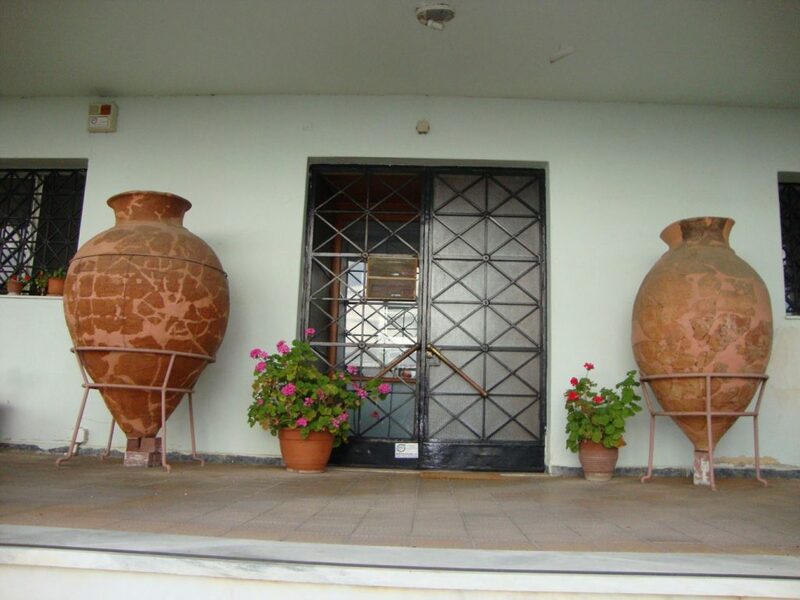 There are ancient findings in every corner of Greece. 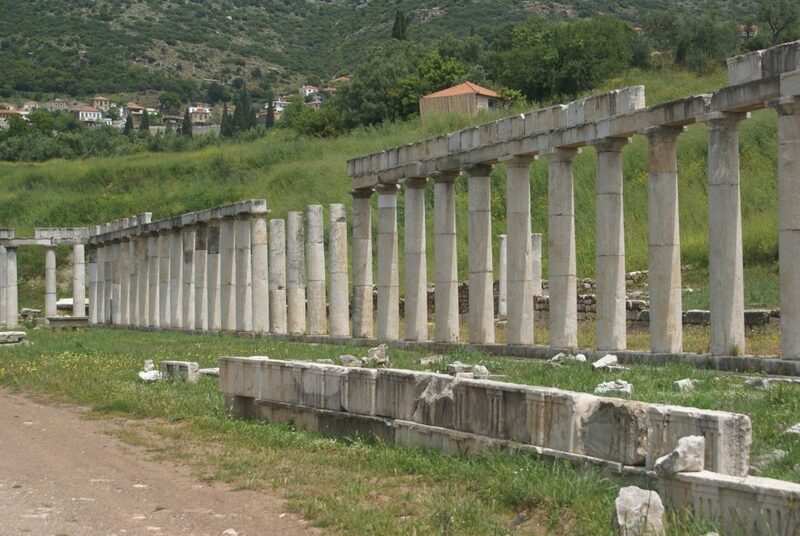 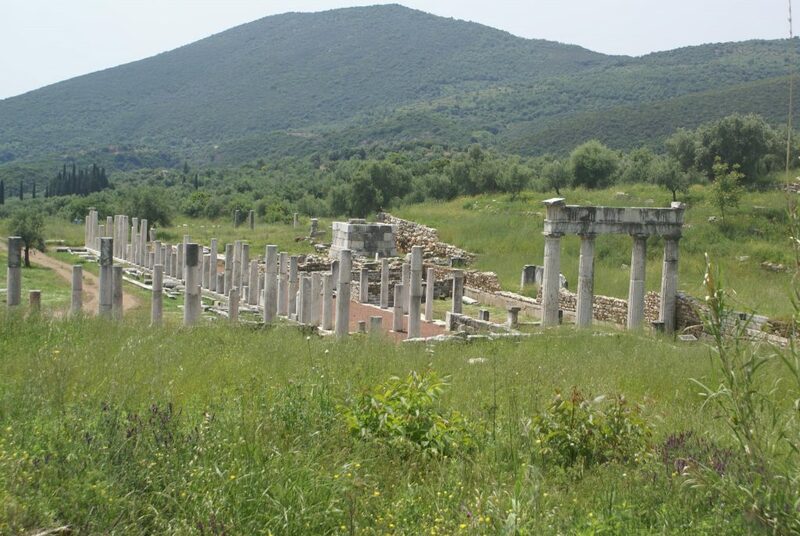 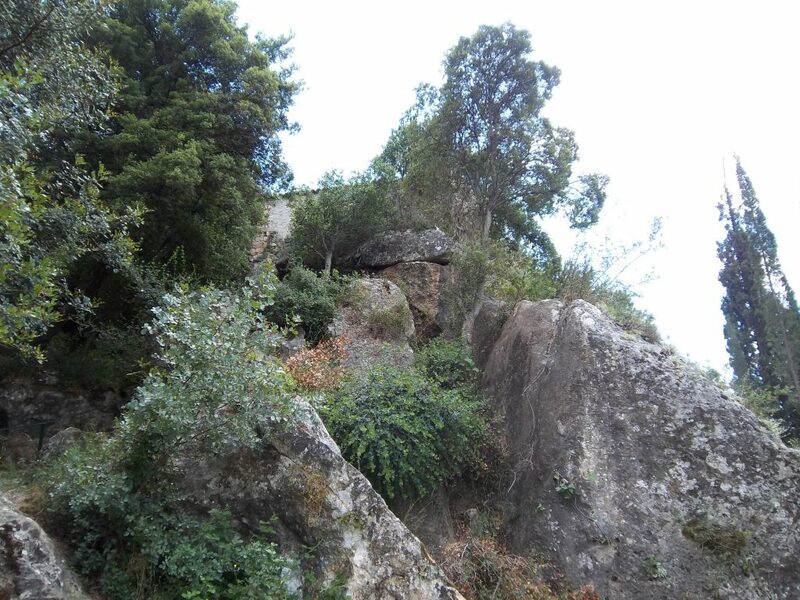 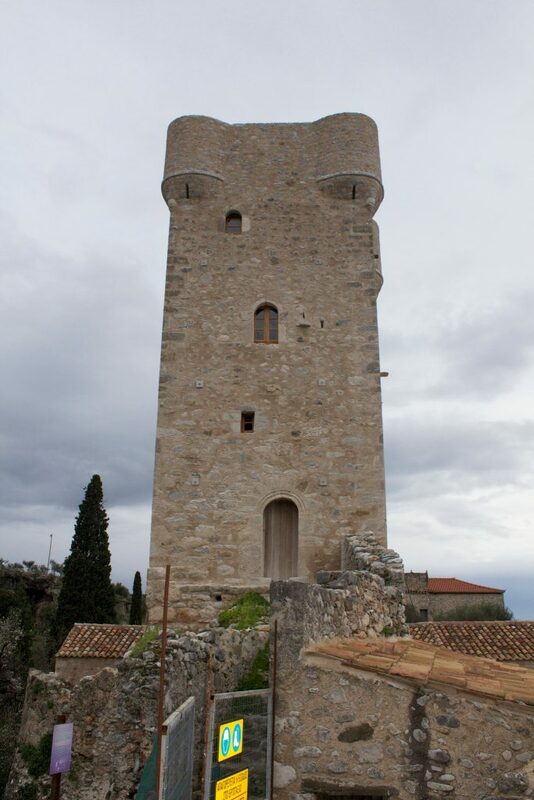 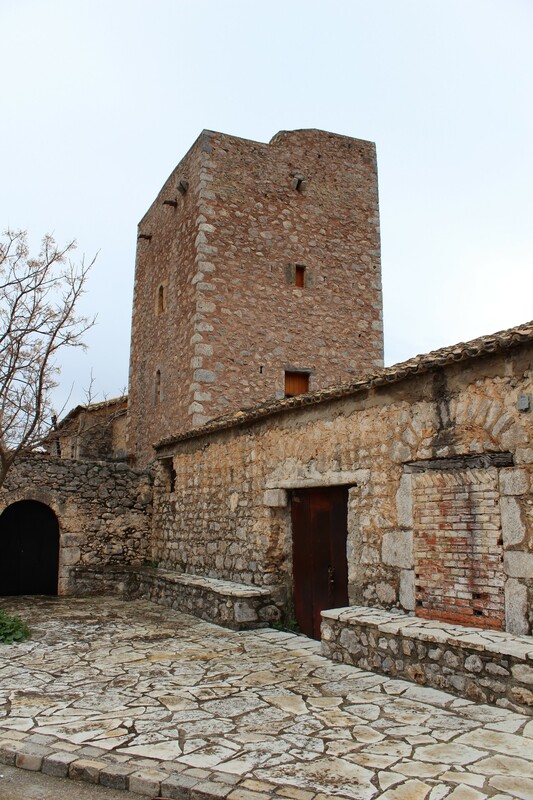 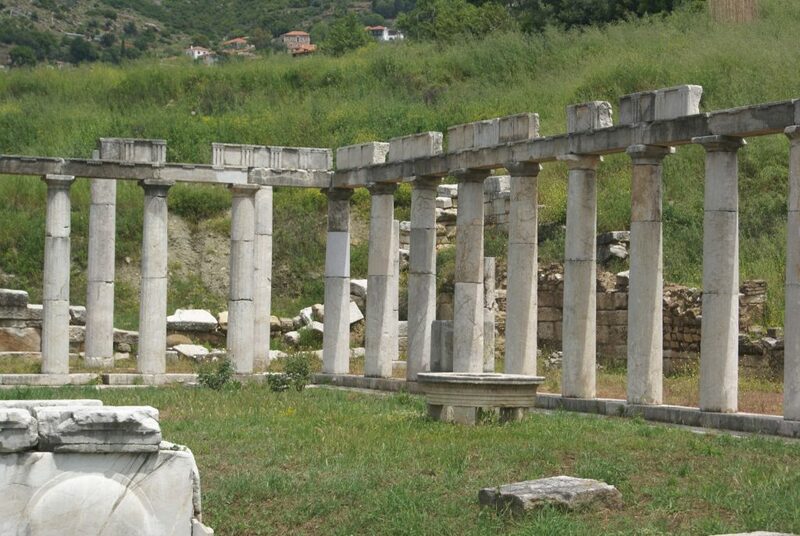 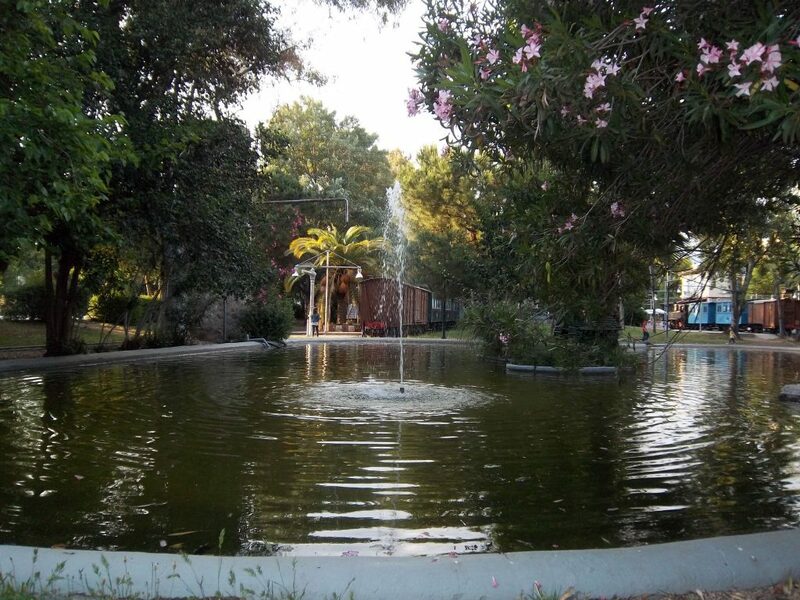 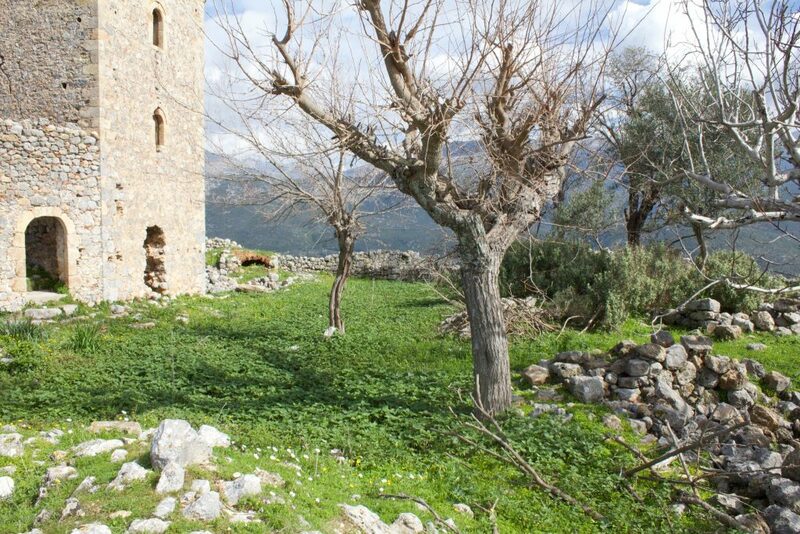 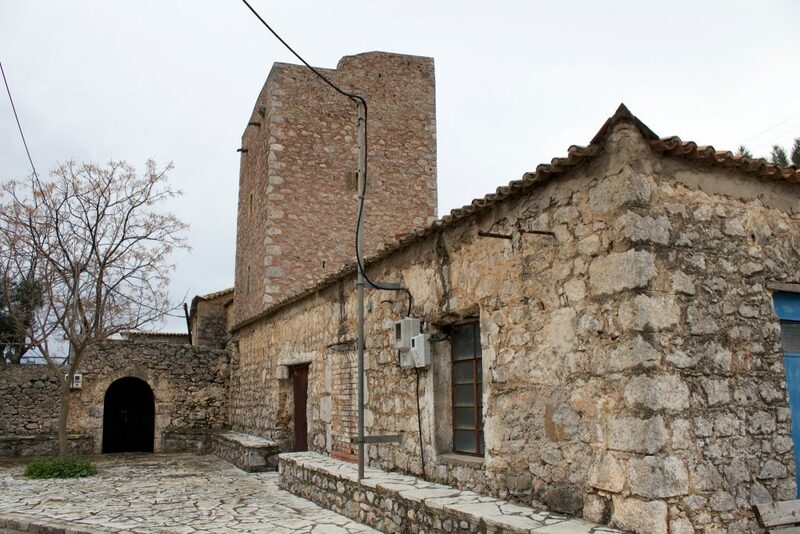 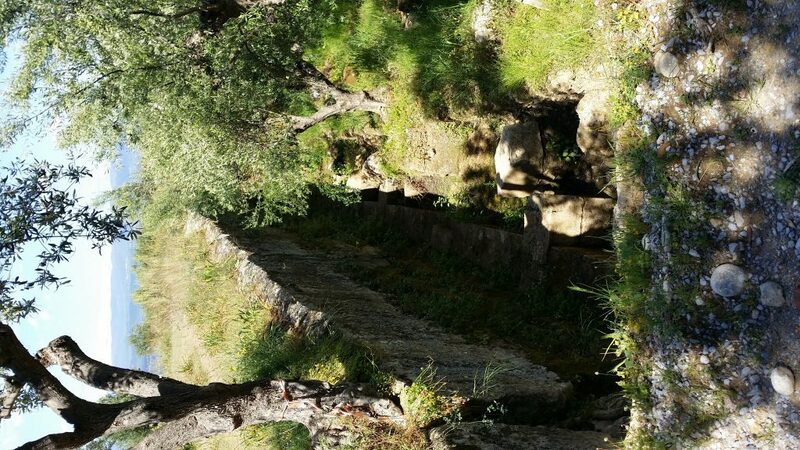 Nowhere else, though, is there such a well-preserved ancient city like Messini. 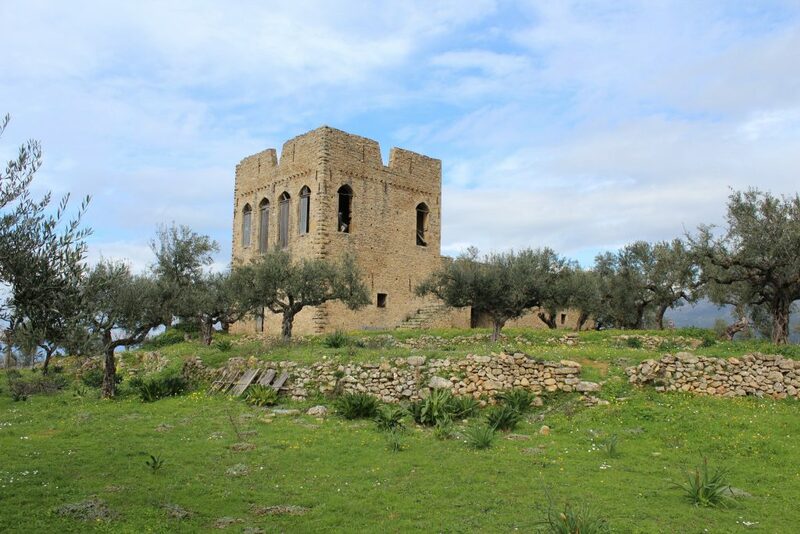 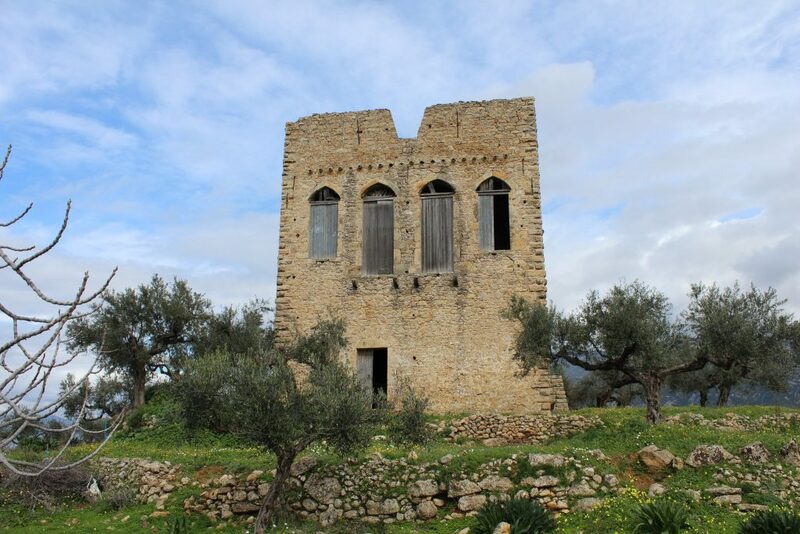 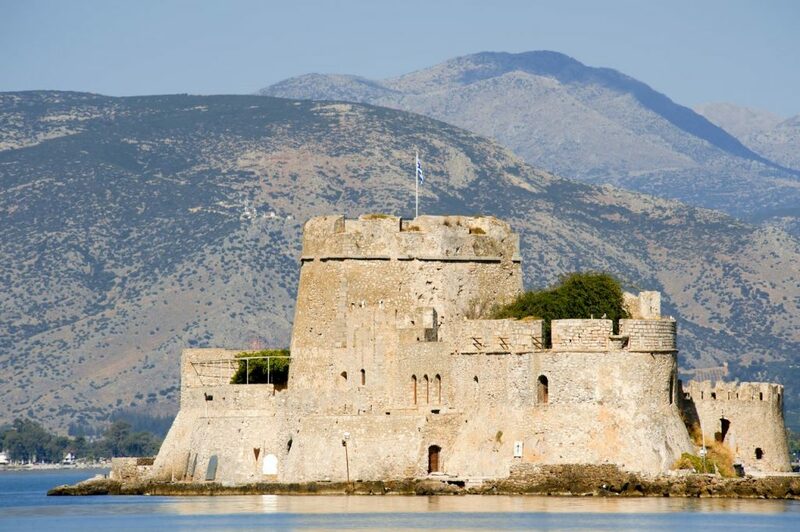 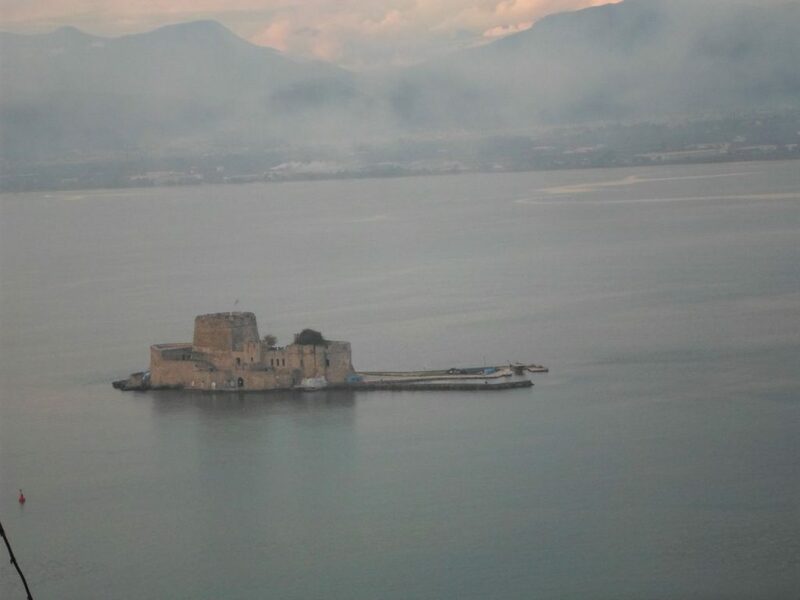 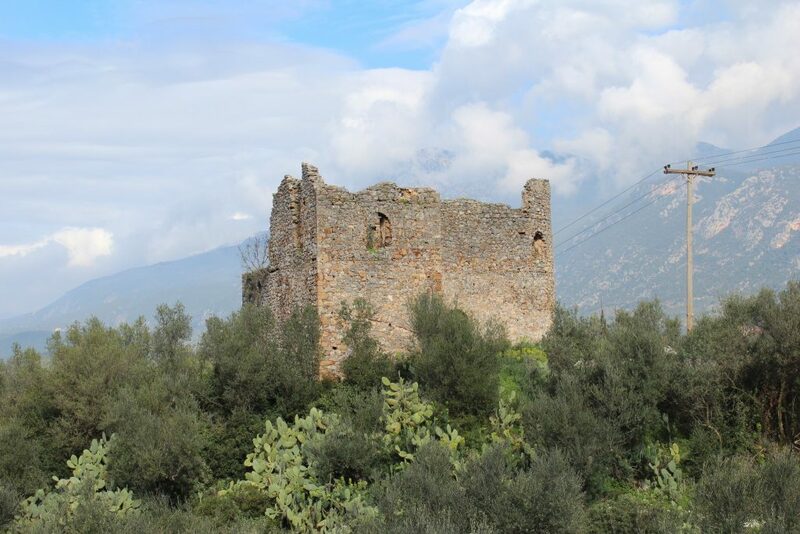 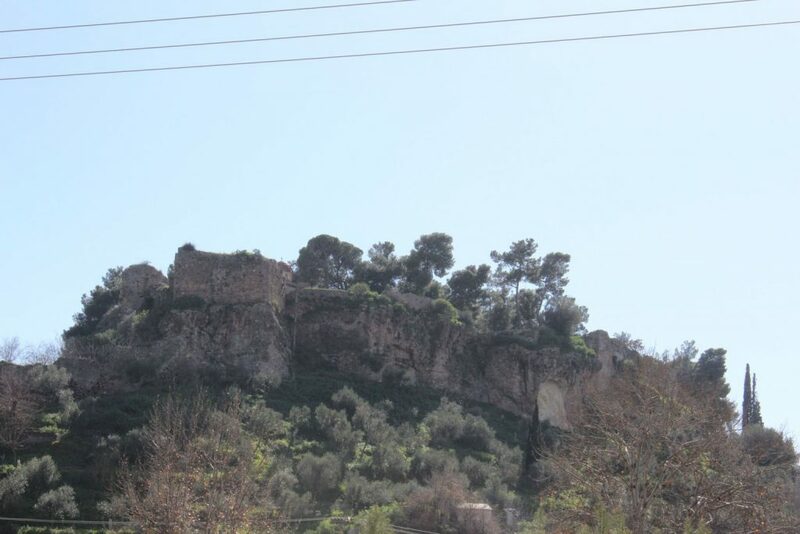 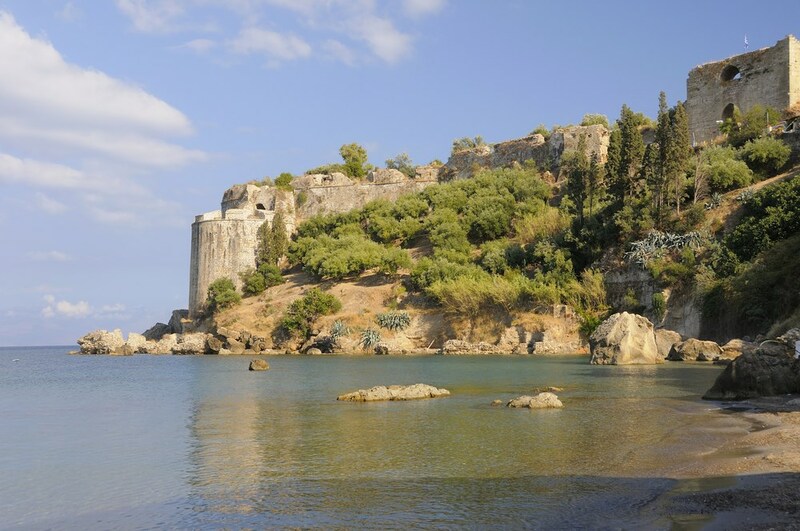 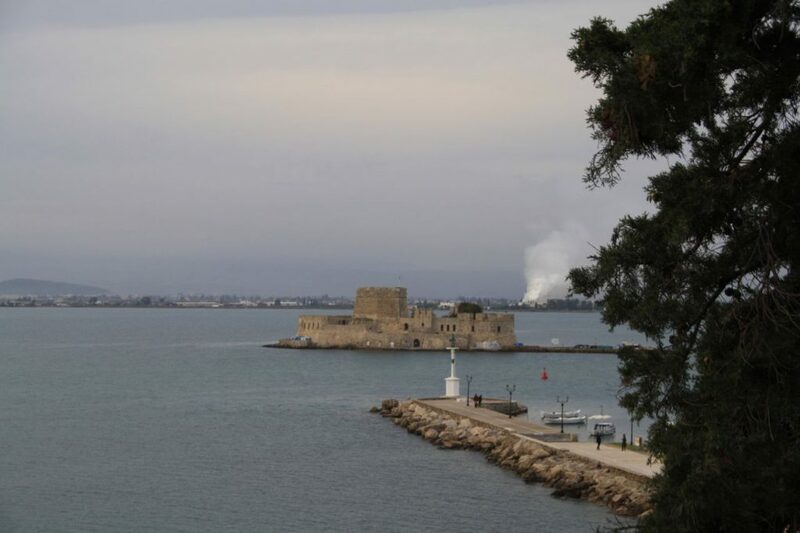 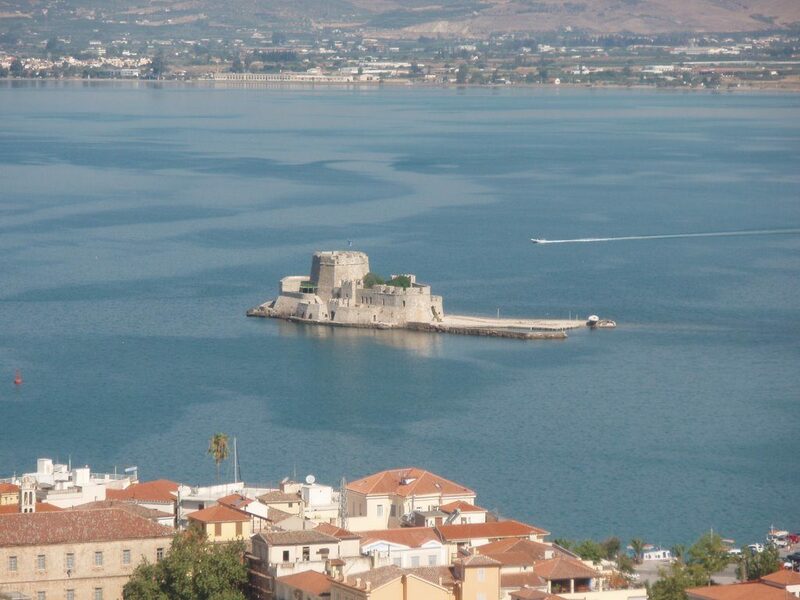 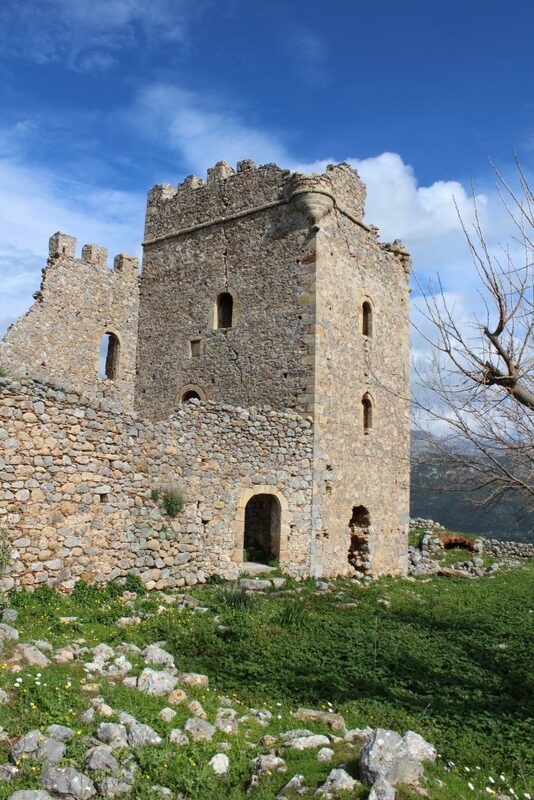 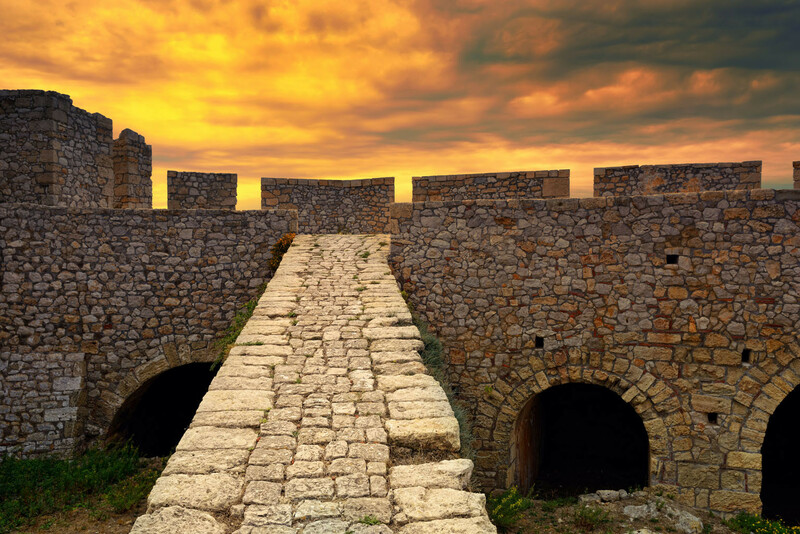 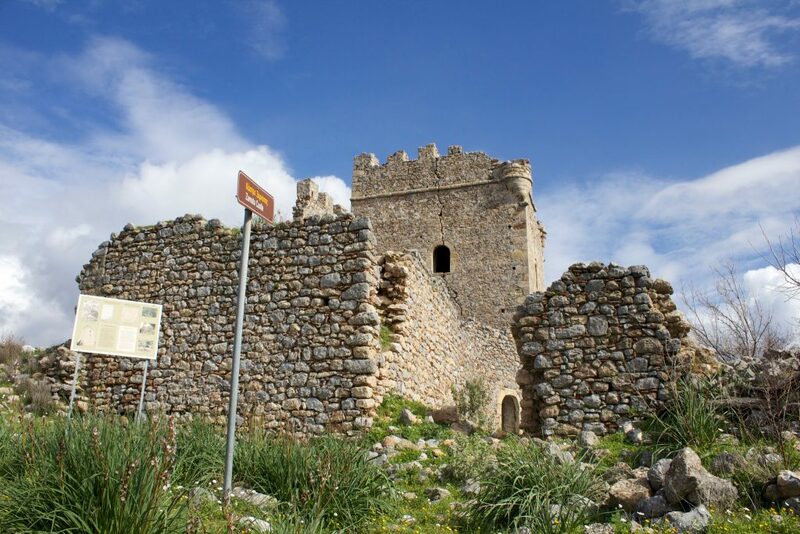 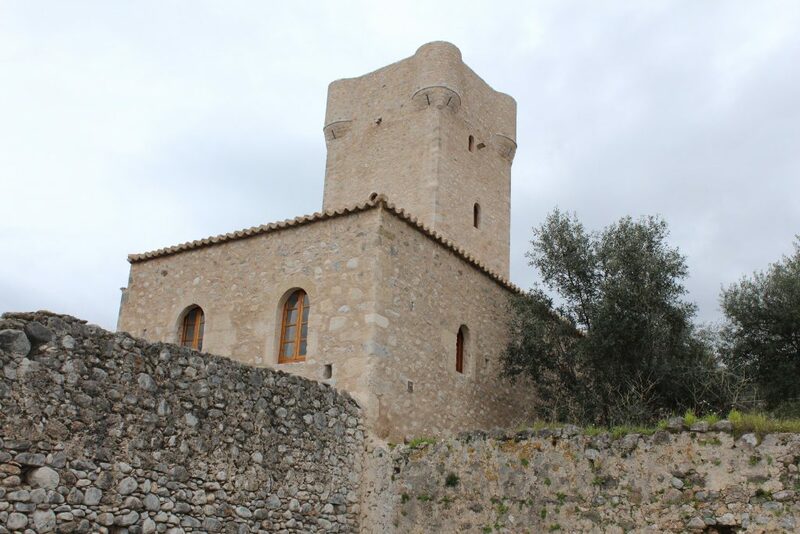 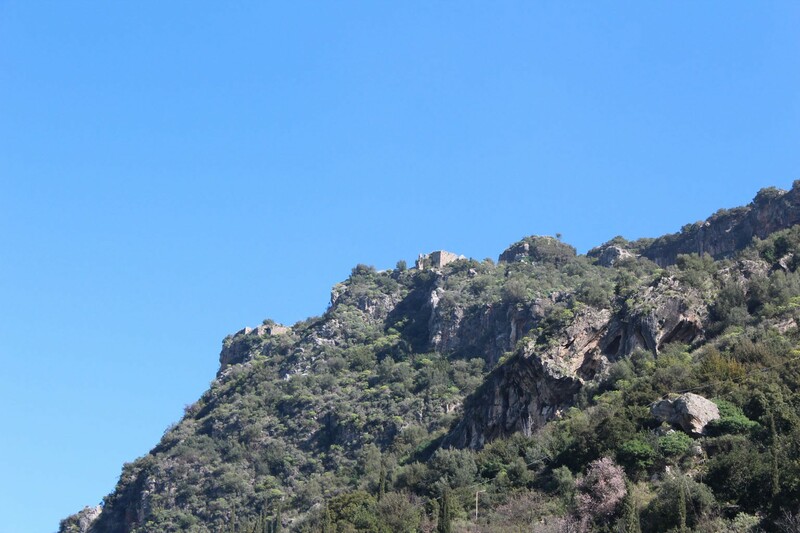 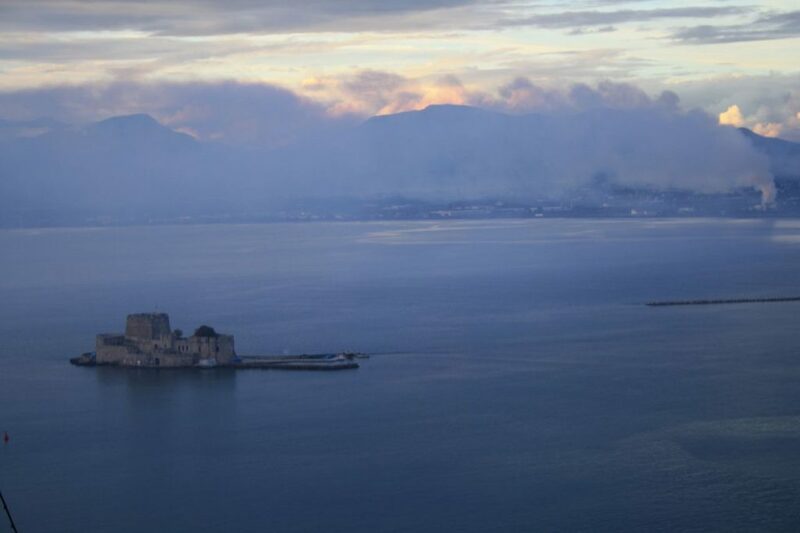 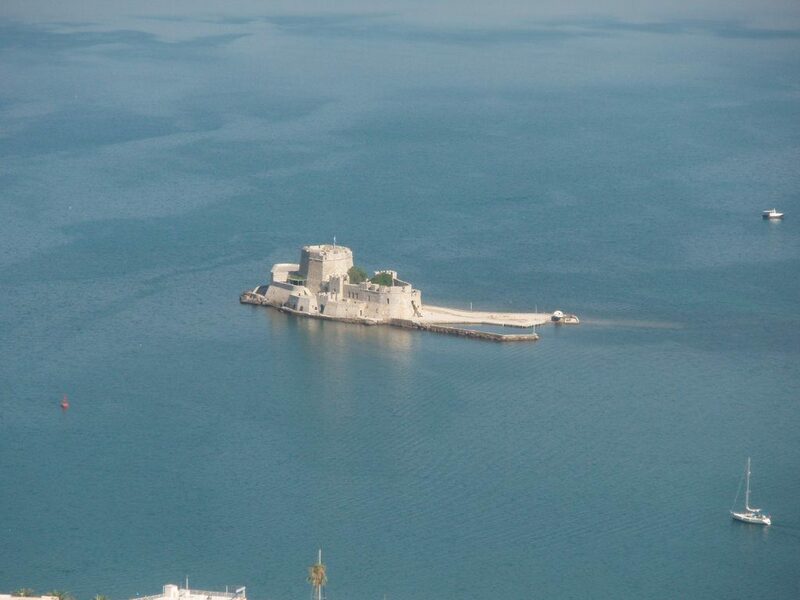 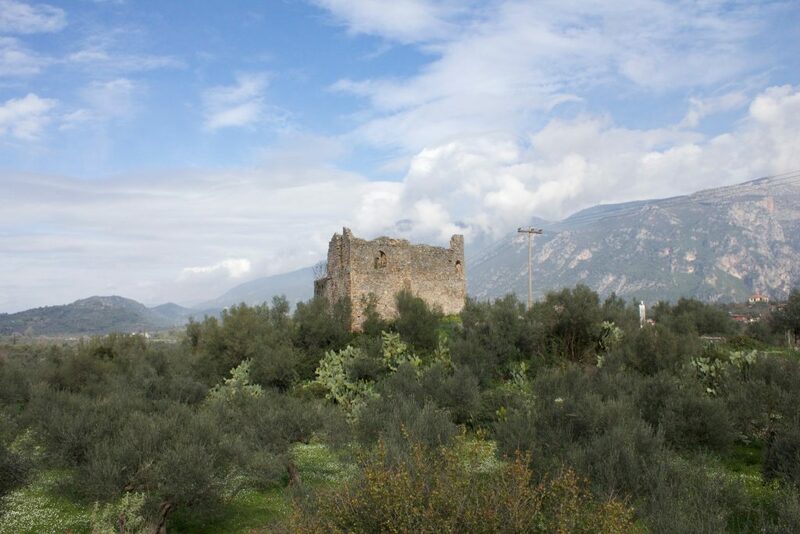 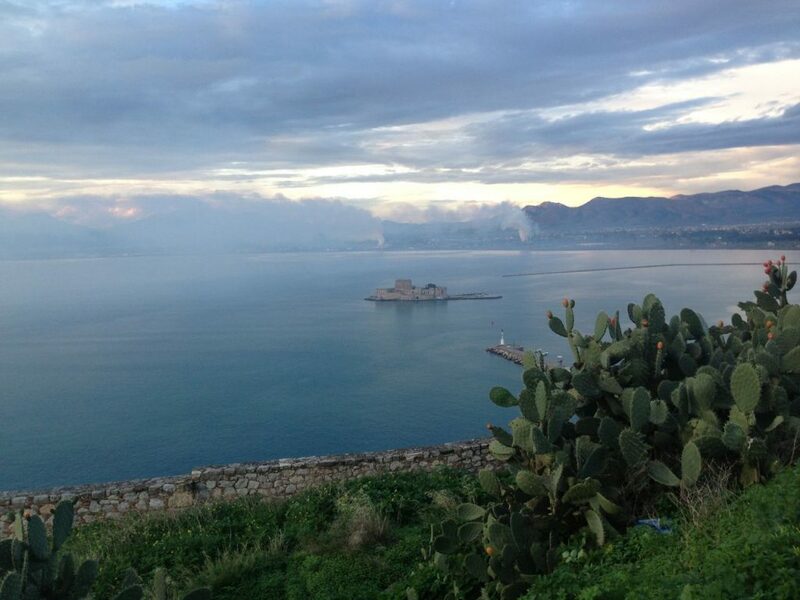 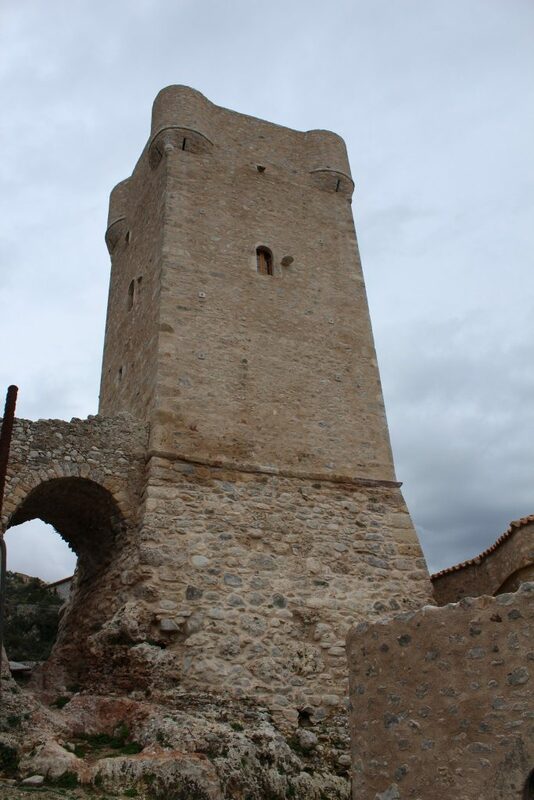 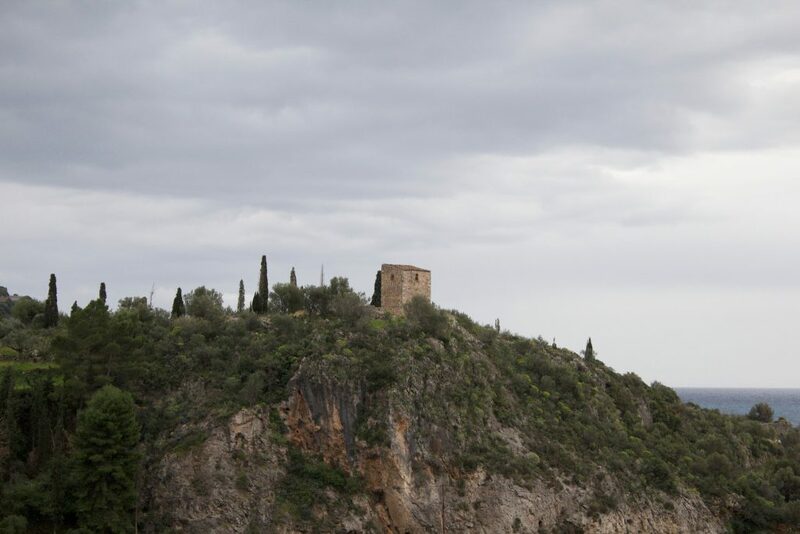 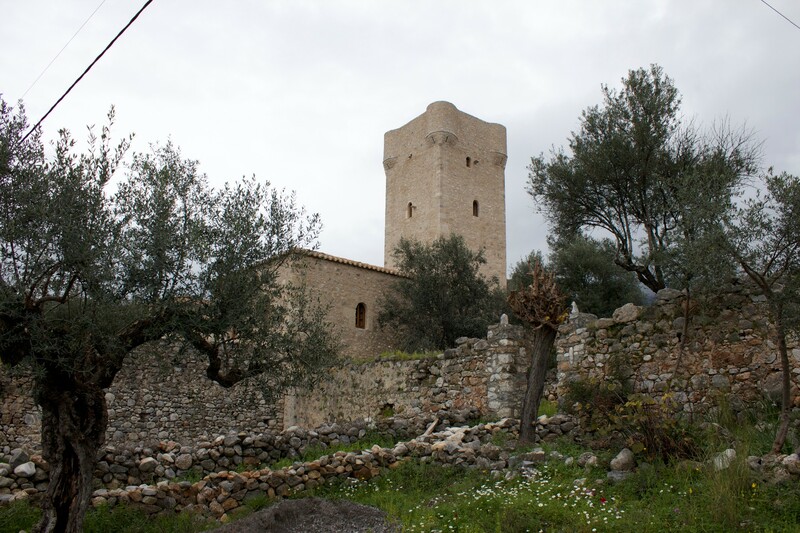 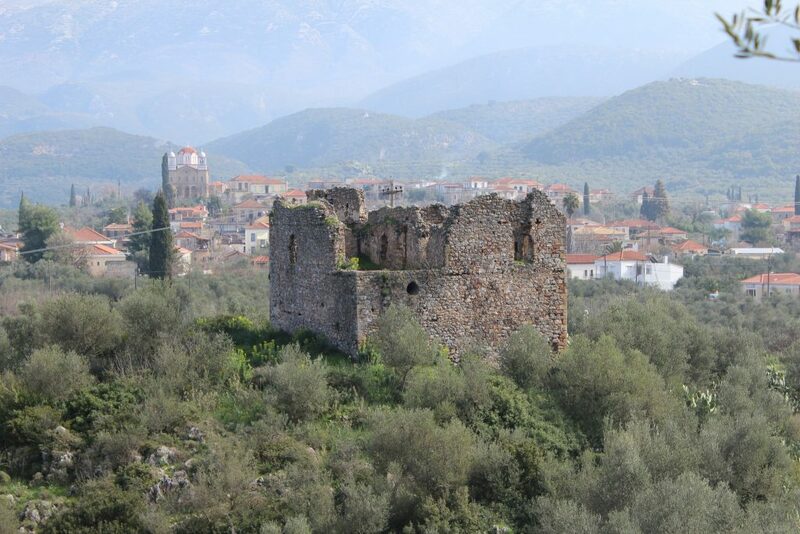 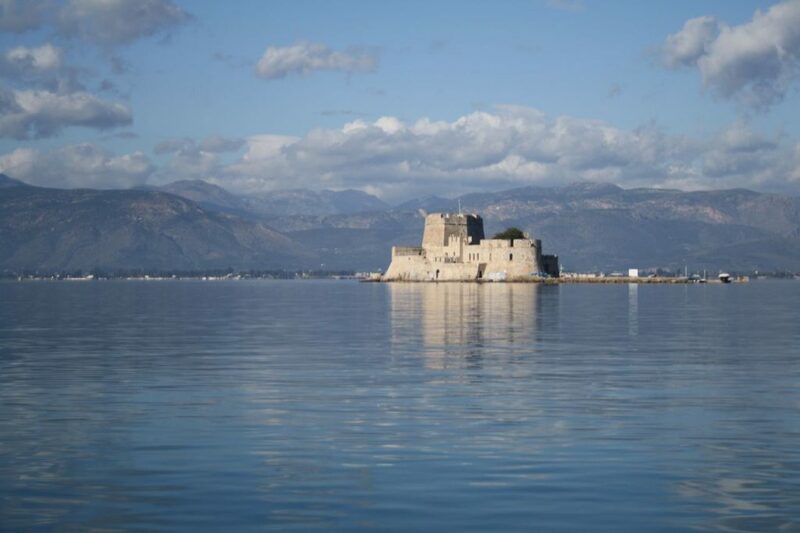 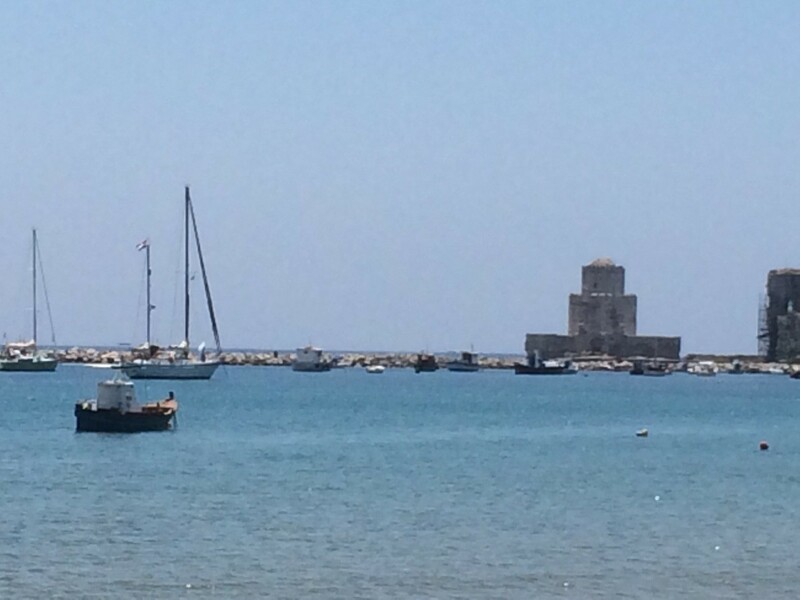 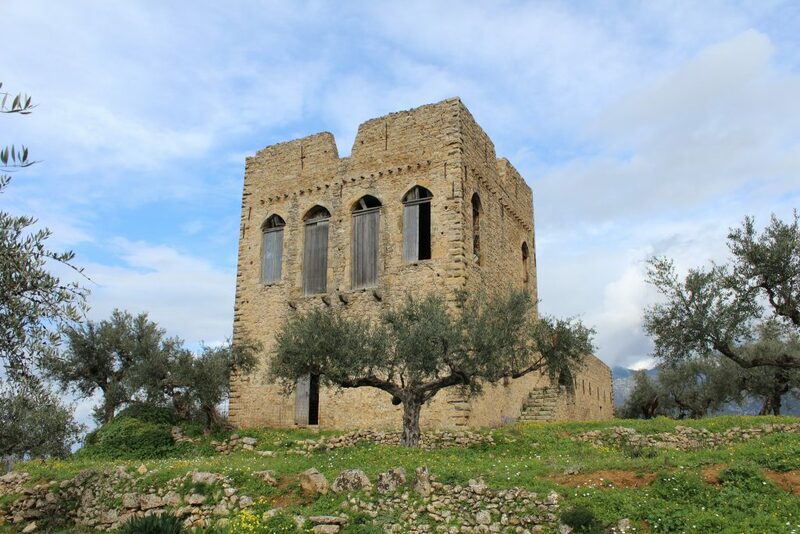 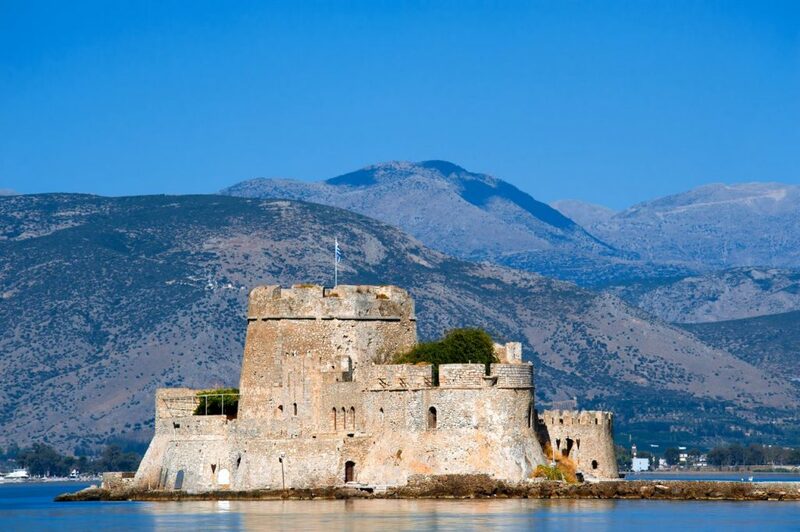 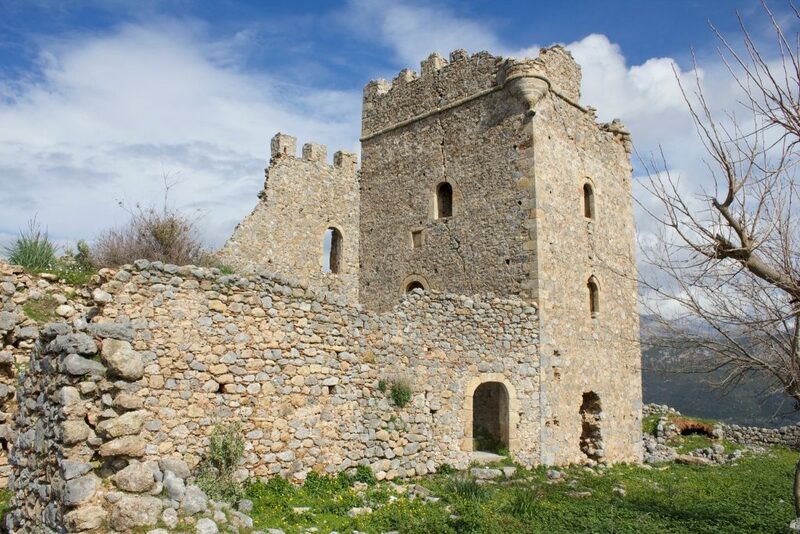 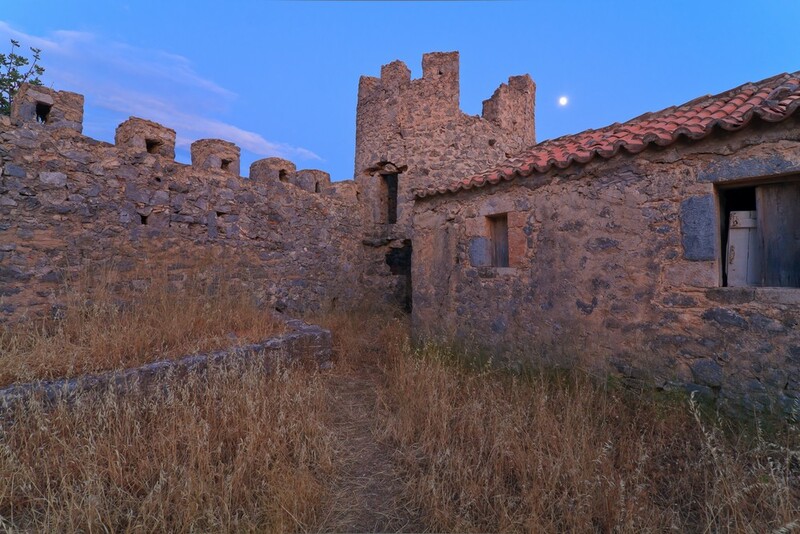 In many areas there are Byzantine and medieval castles, but not like those of Methoni and Koroni. 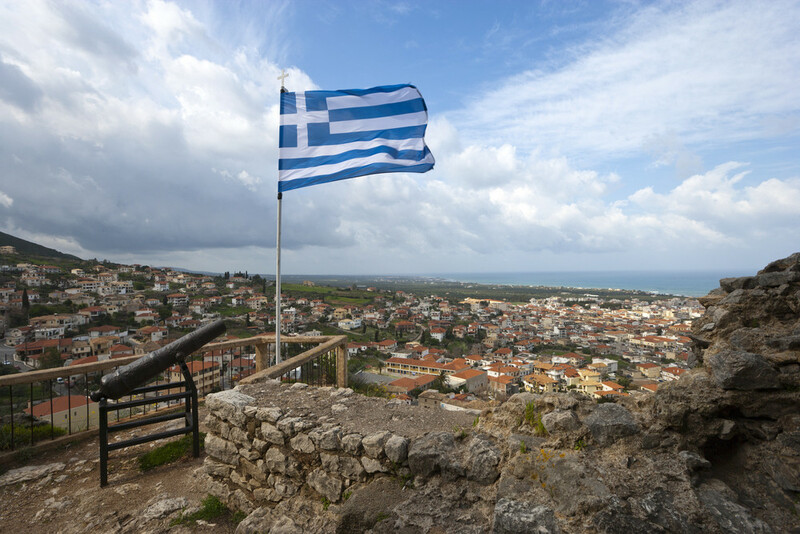 Many cities in the country played an important role in the Greek Revolution. 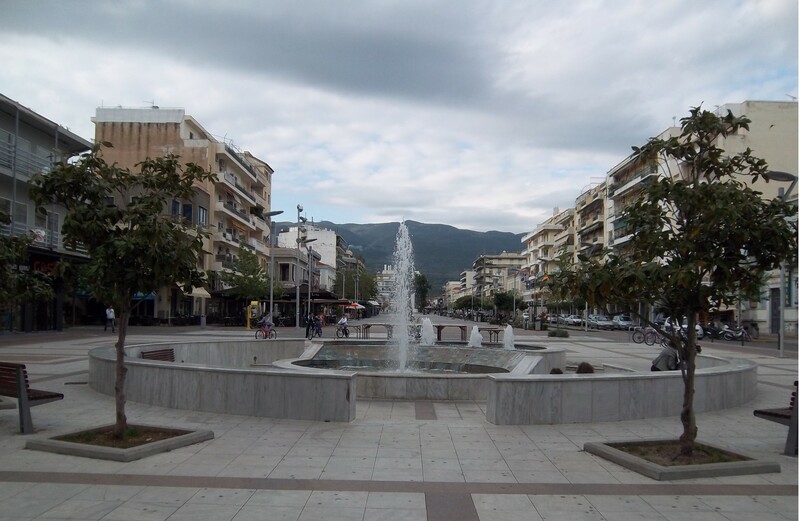 Few, however, gave it the impetus that Kalamata did. 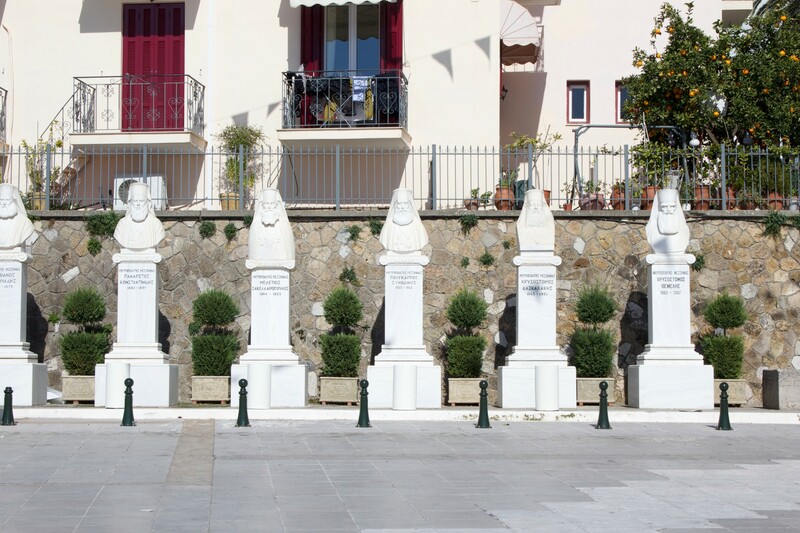 Few places in the world also keep the tradition as they do in Western Mani. 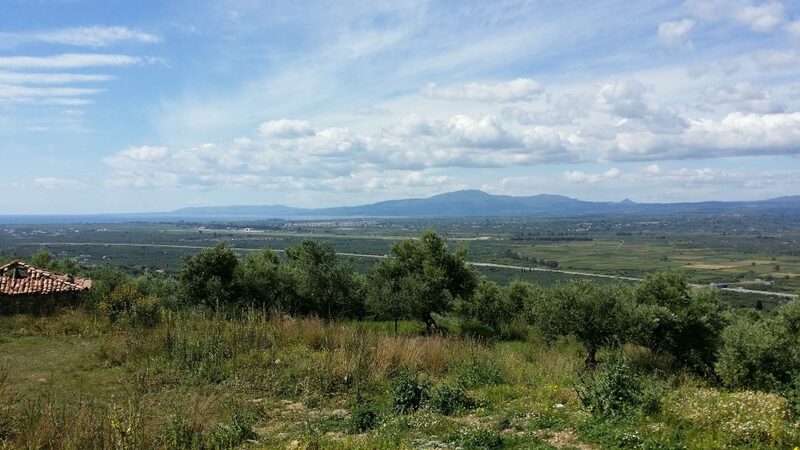 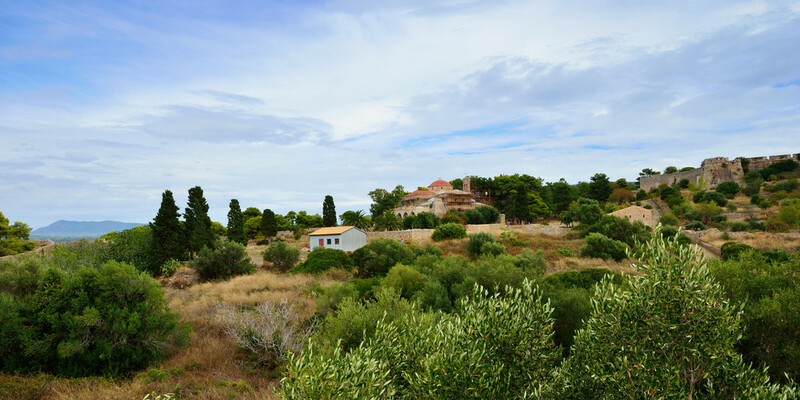 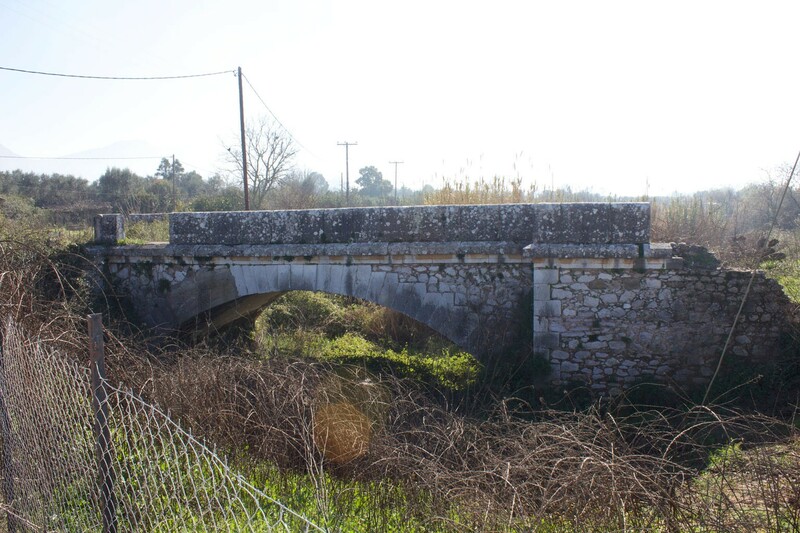 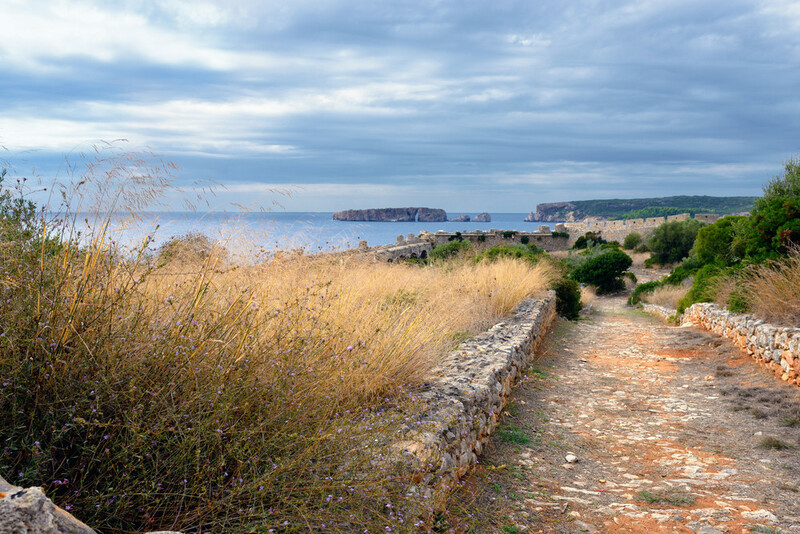 These and many more make up a versatile landscape, which paint the final picture of the culture of Messinia. 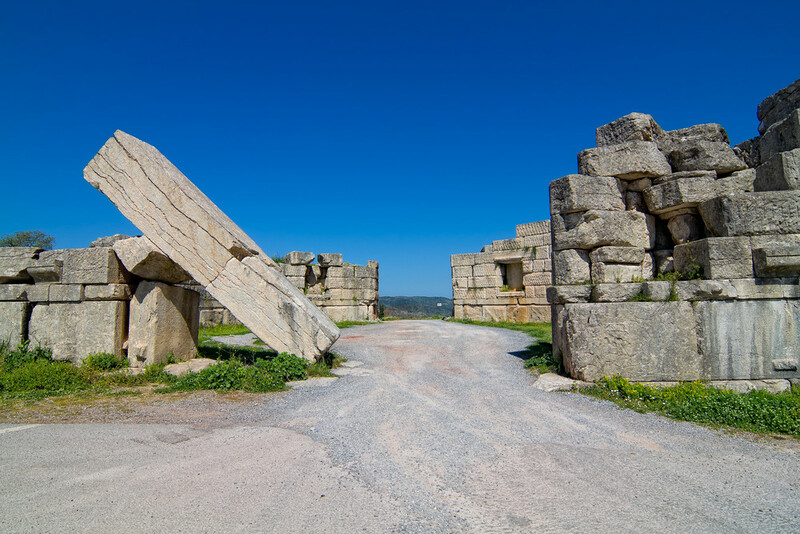 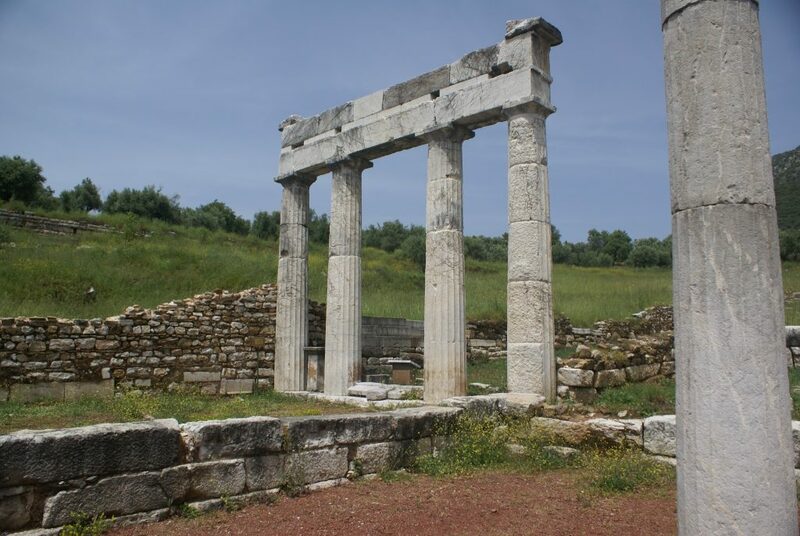 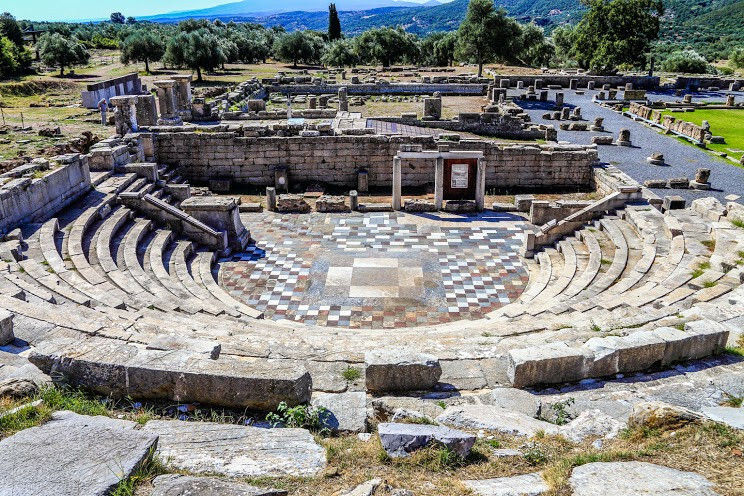 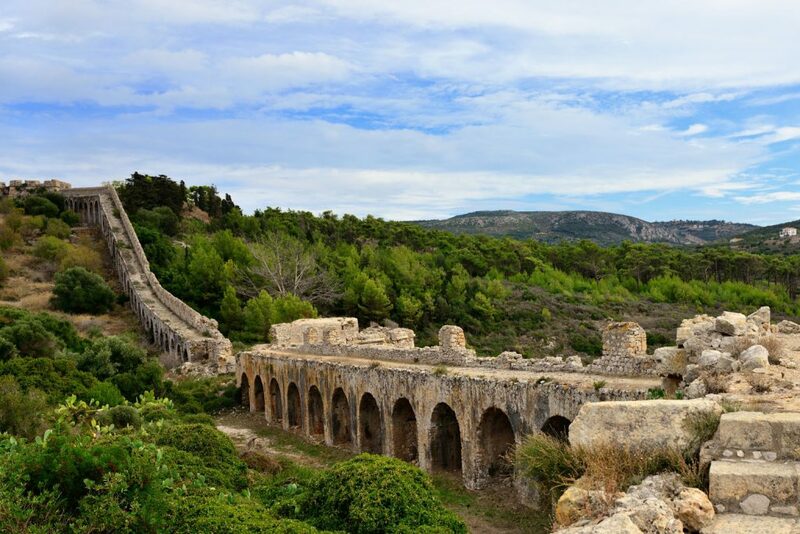 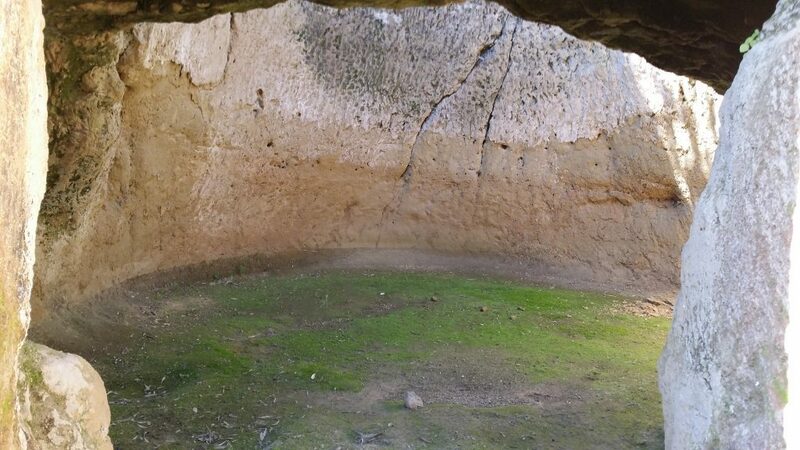 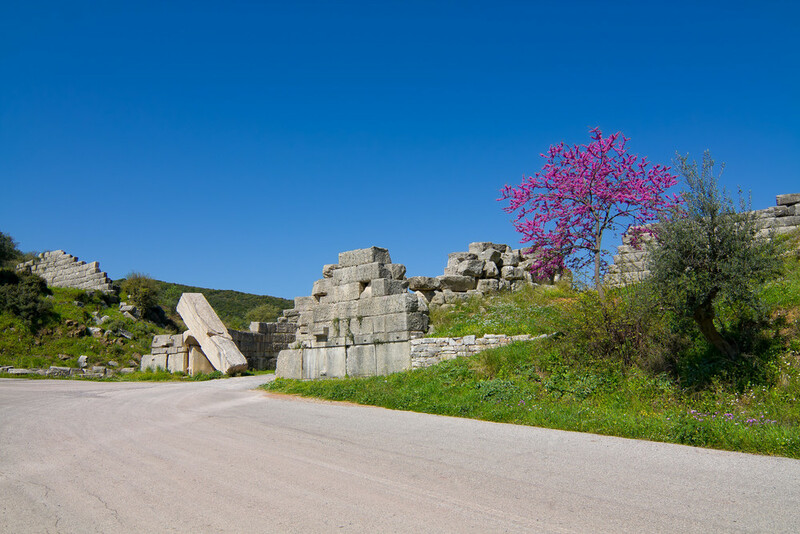 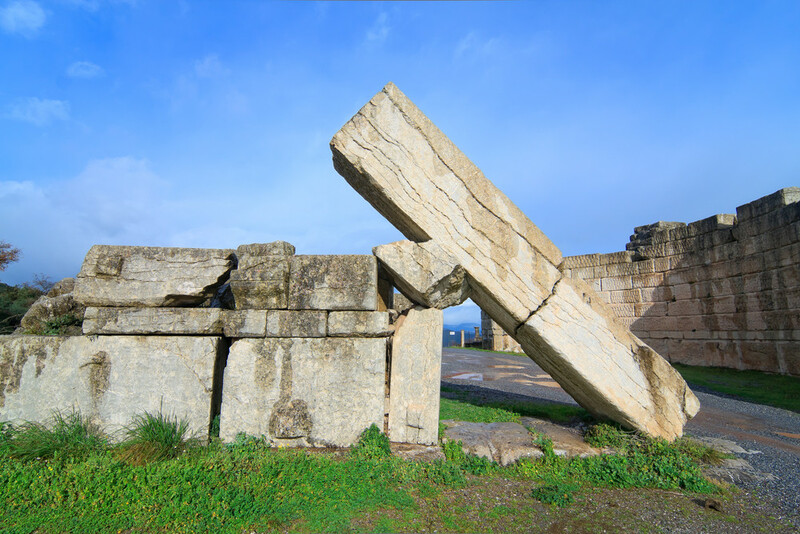 Ruins of thousands of years, are scattered throughout the Messinian land, impressive vaulted tombs, the great Palace of Nestor, and even the tombs of the legendary Dioscuri in Kardamili. 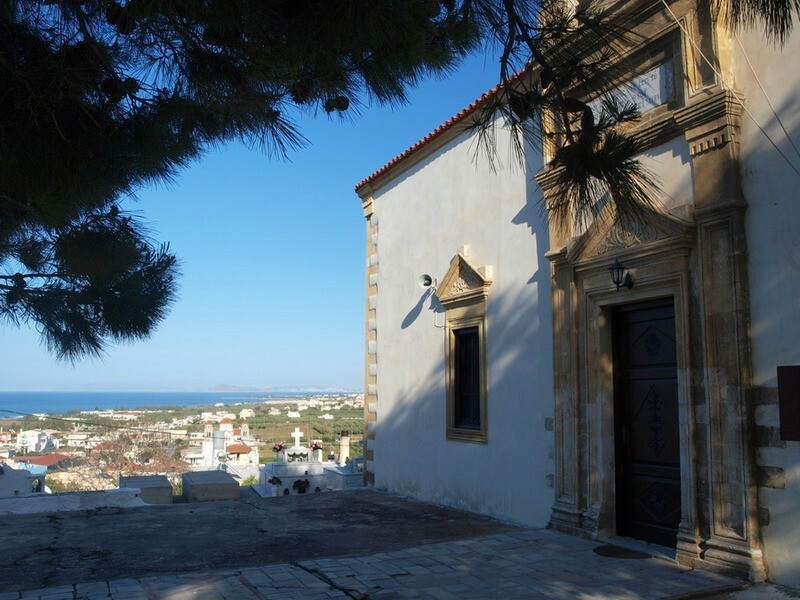 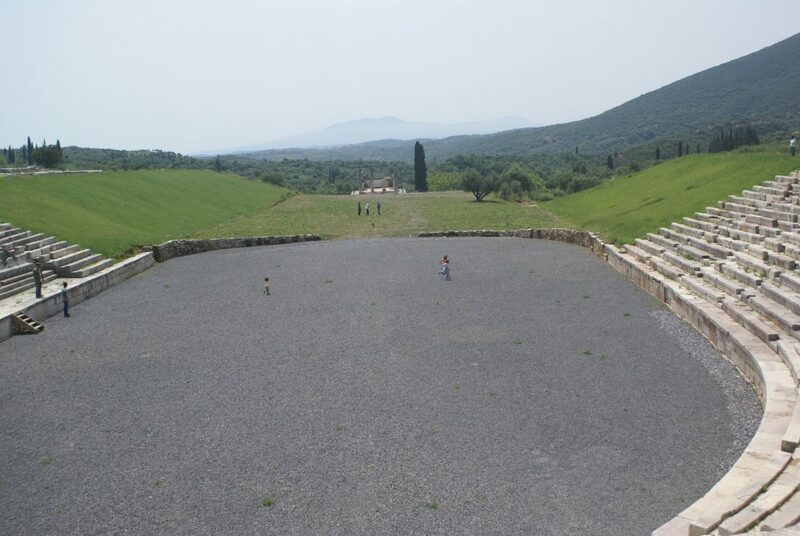 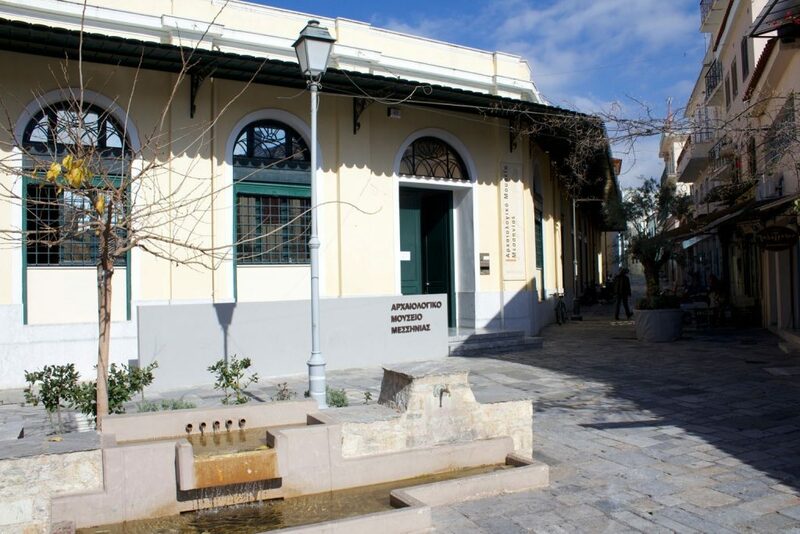 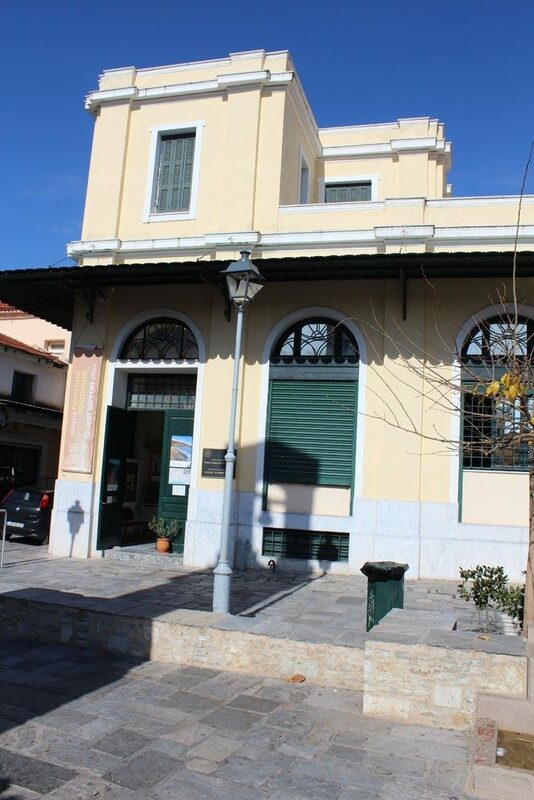 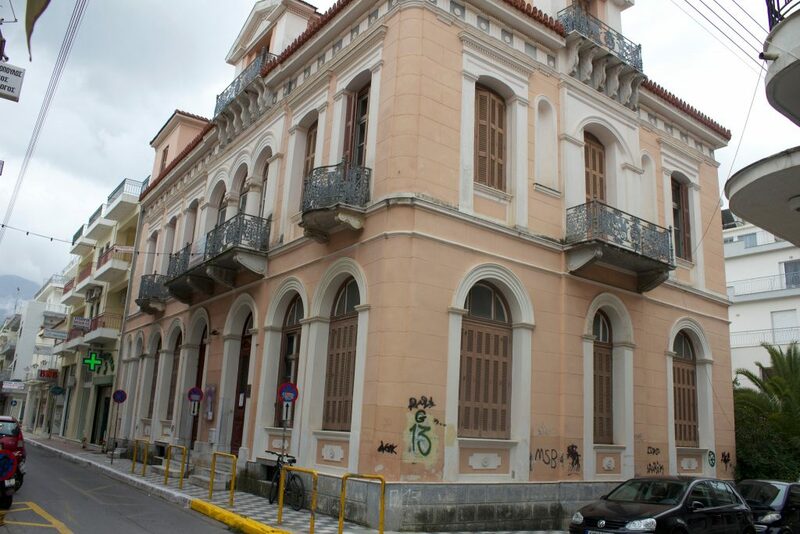 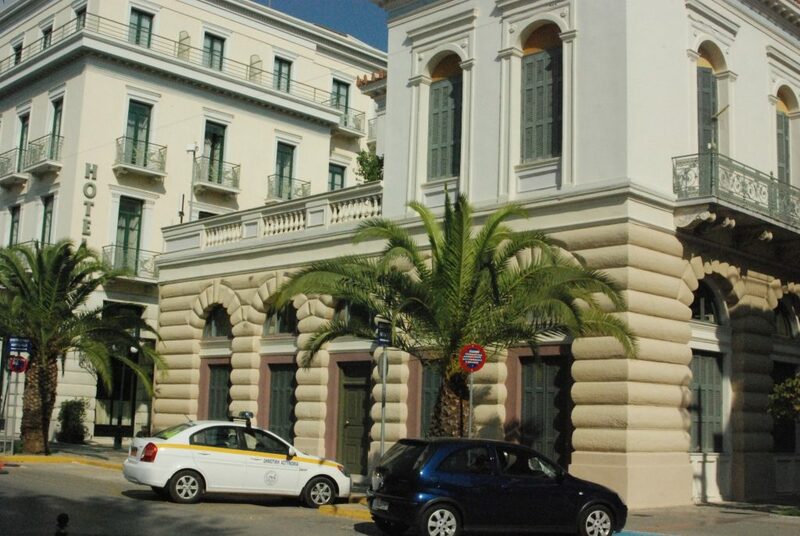 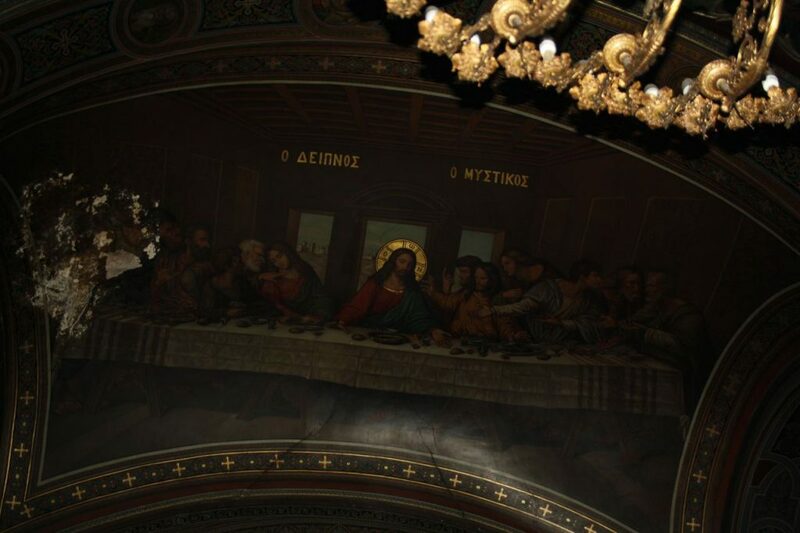 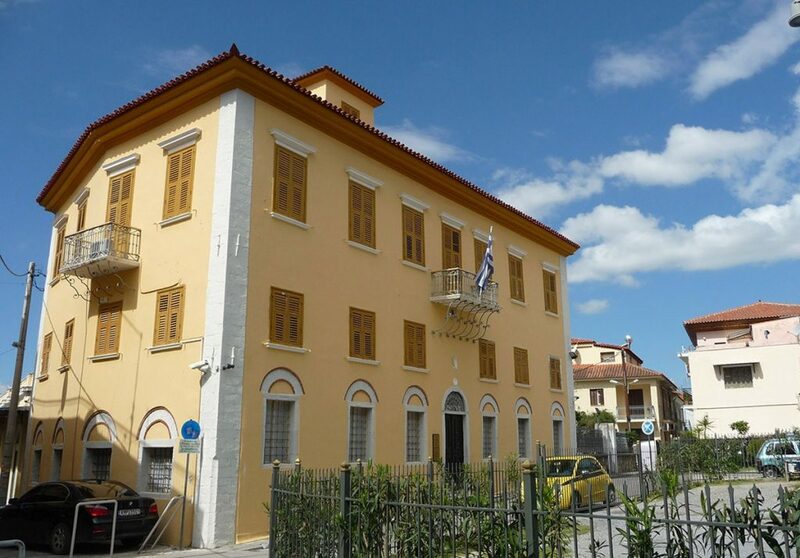 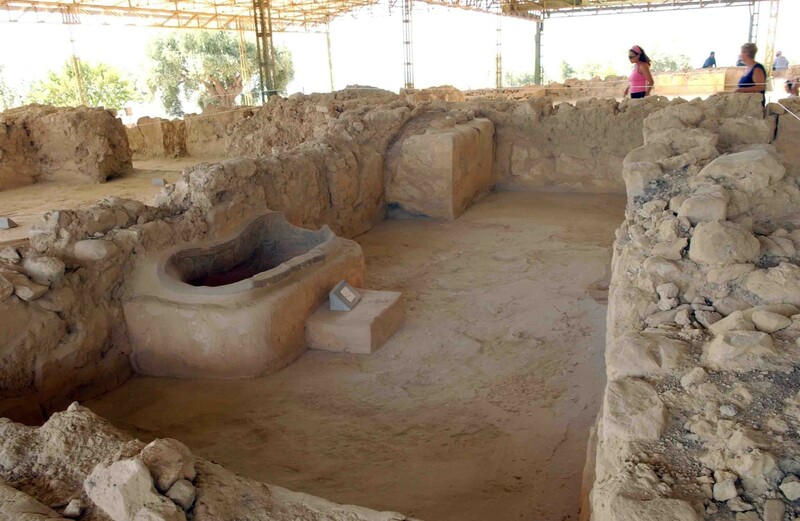 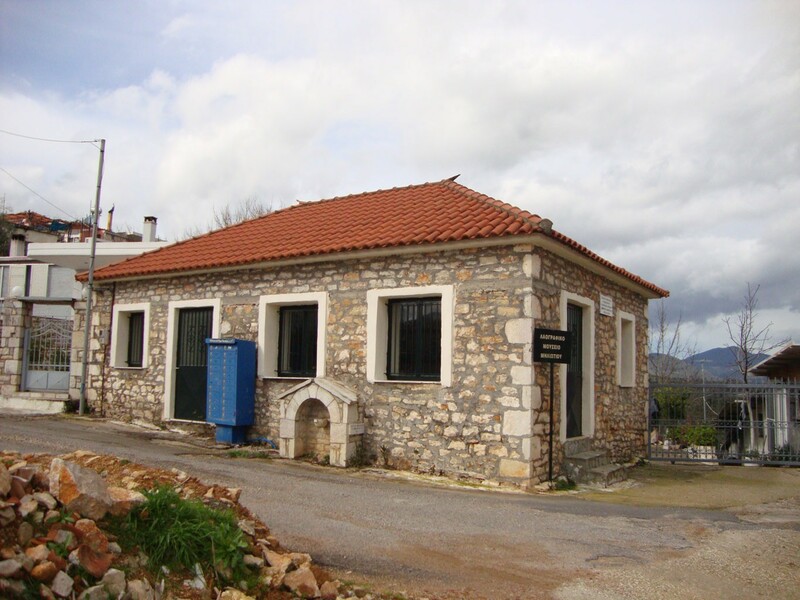 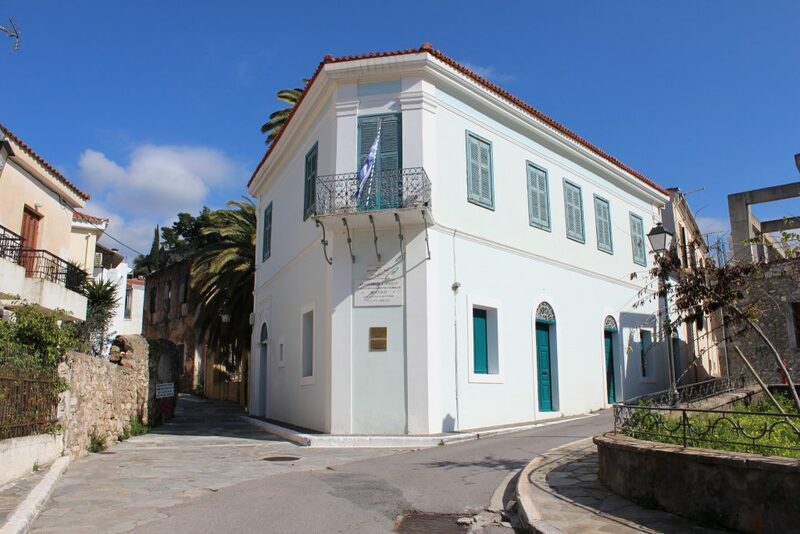 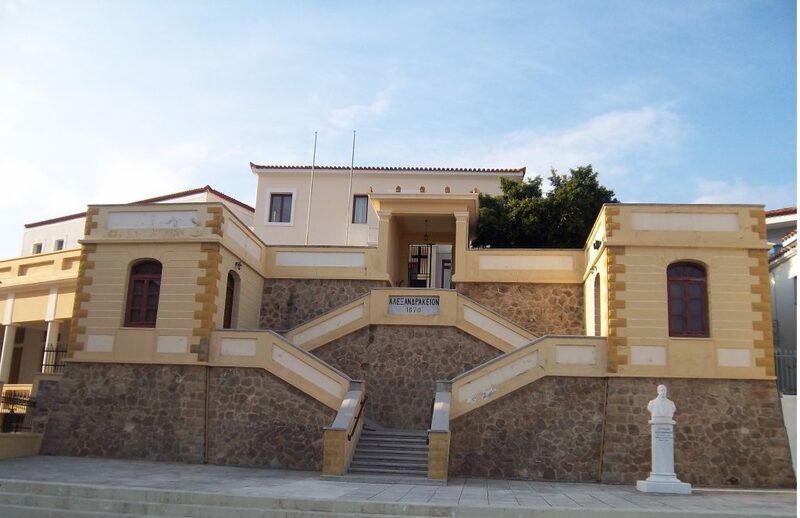 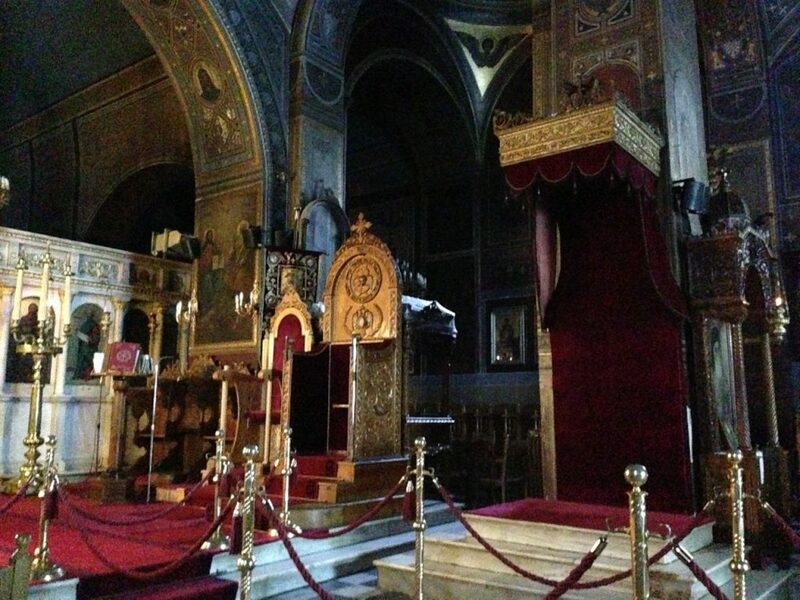 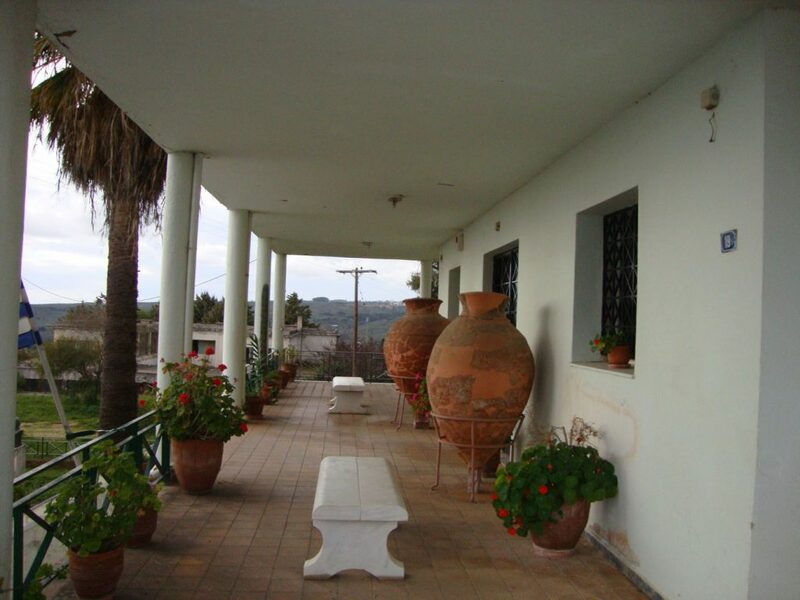 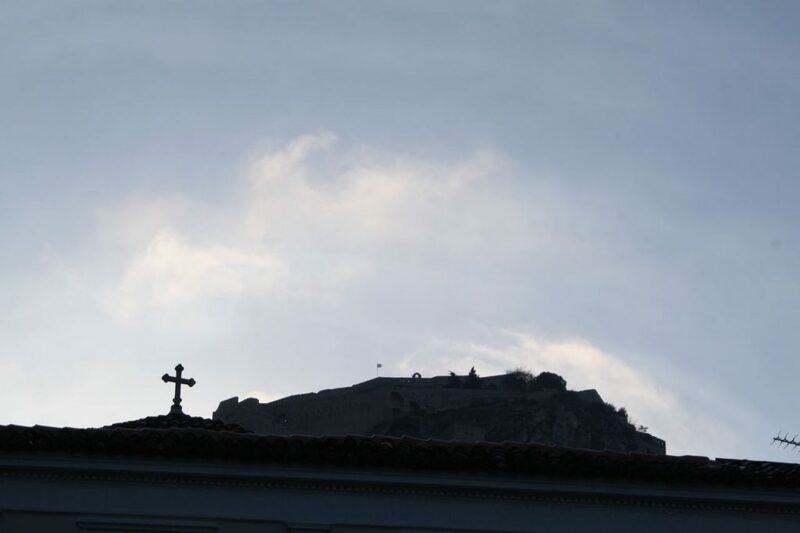 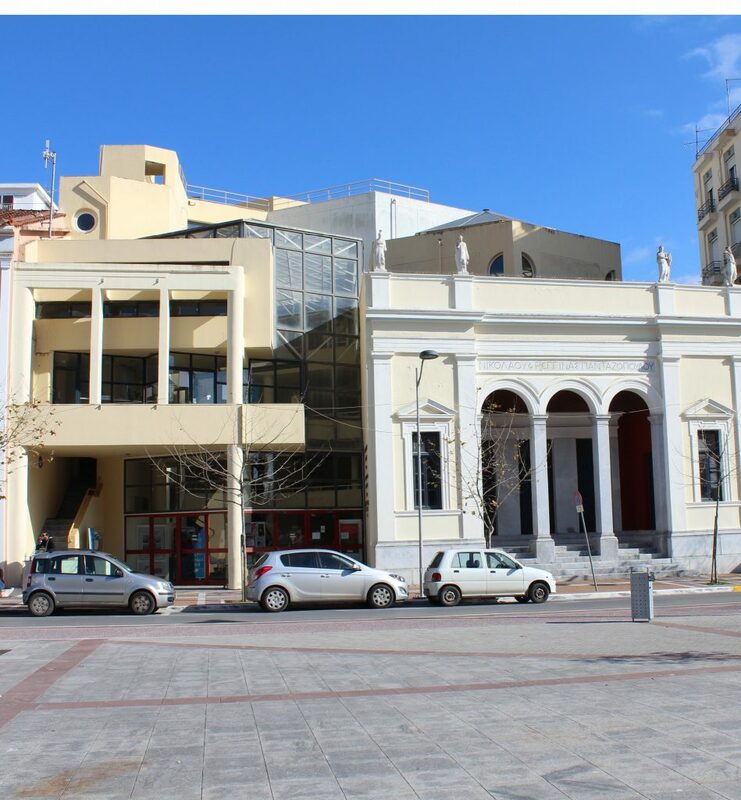 Museums are the best guardians of the culture of Messinia, places no visitor should miss. 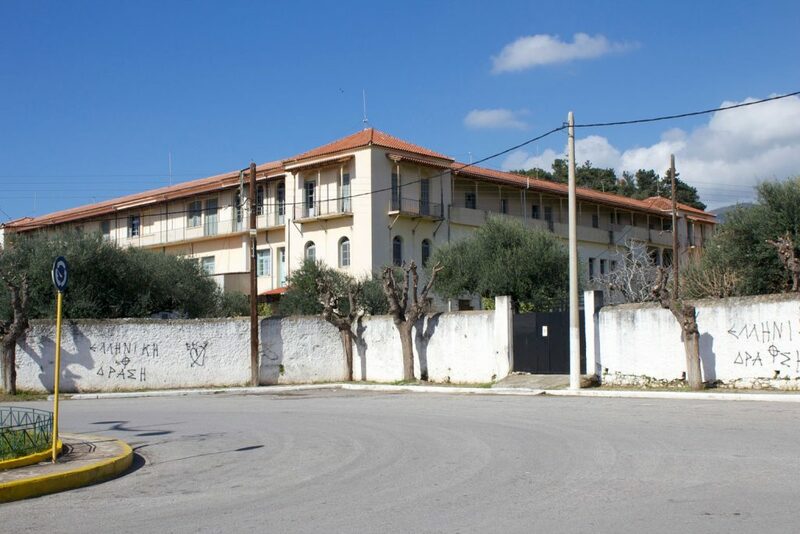 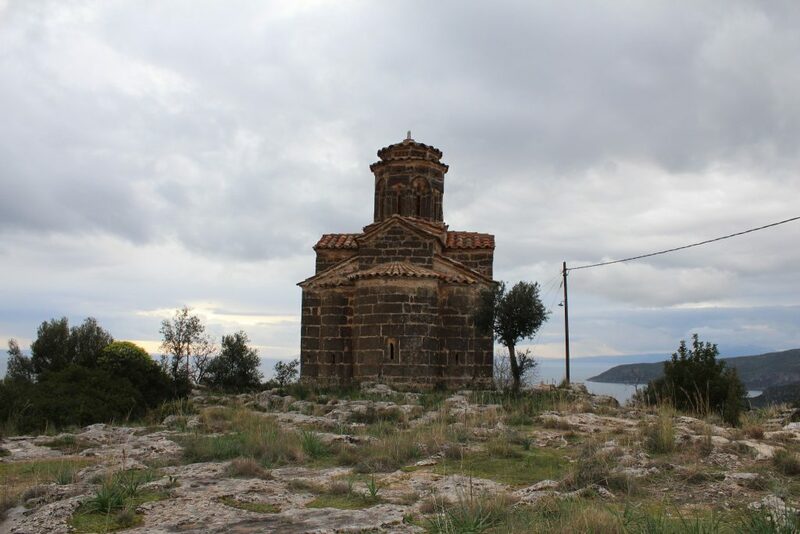 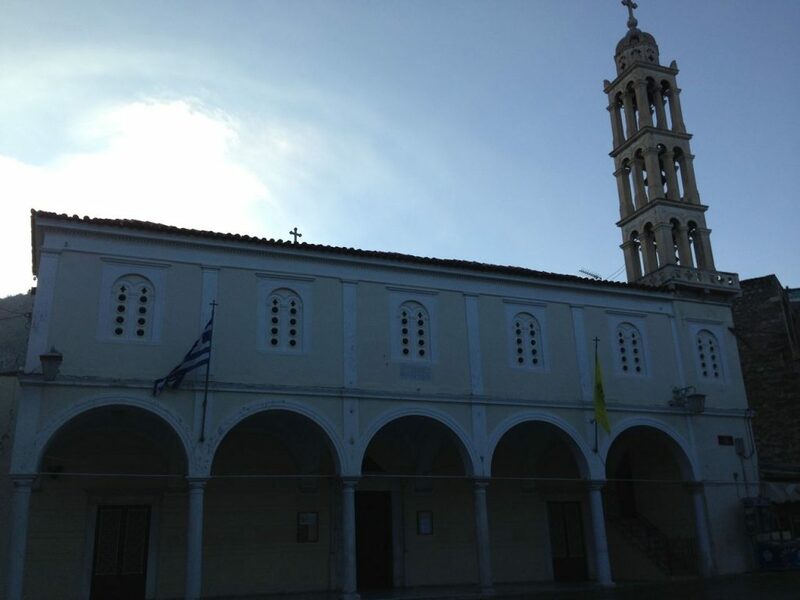 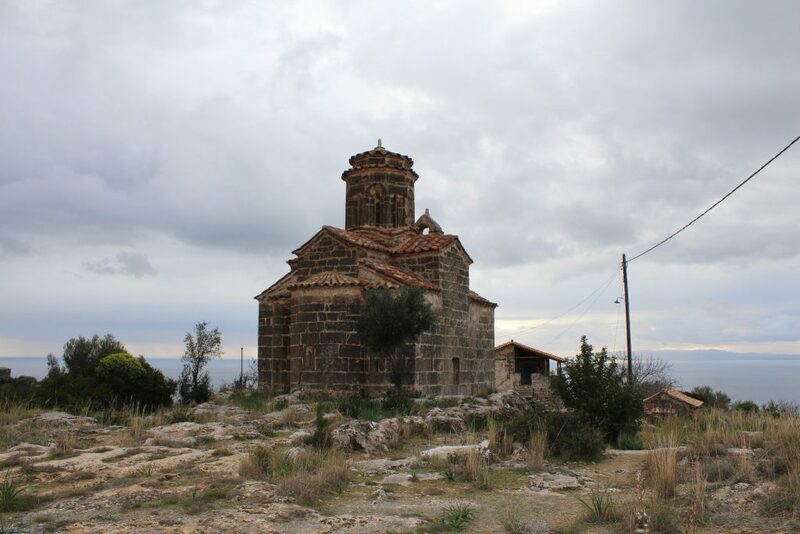 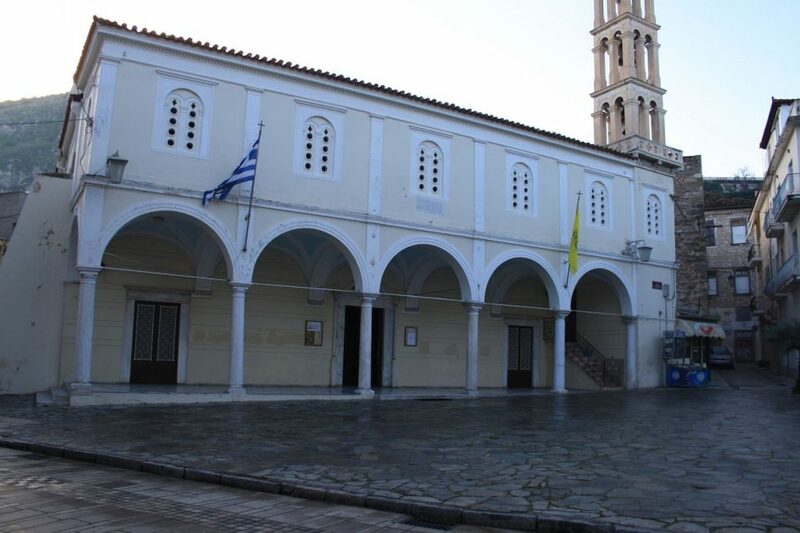 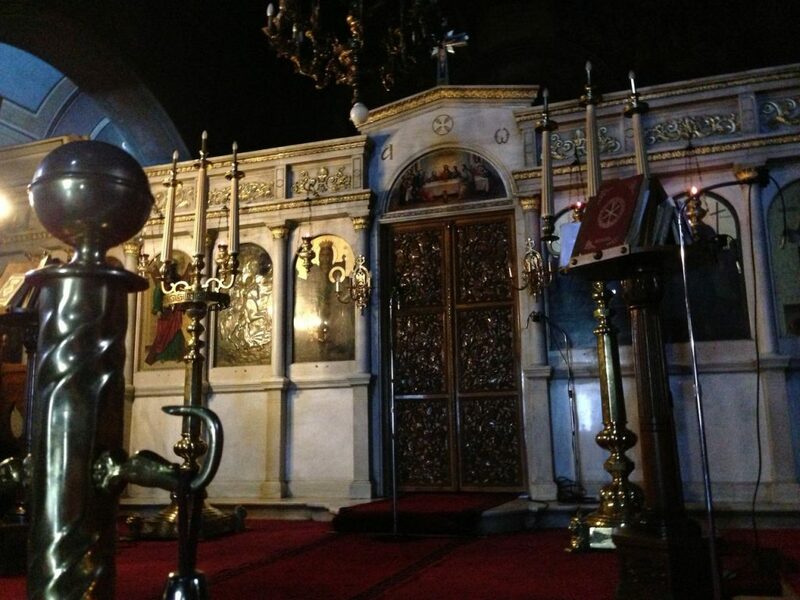 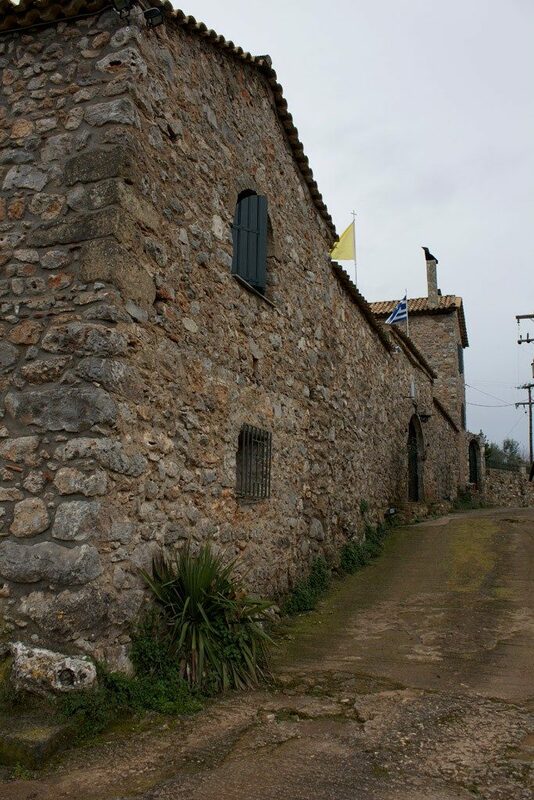 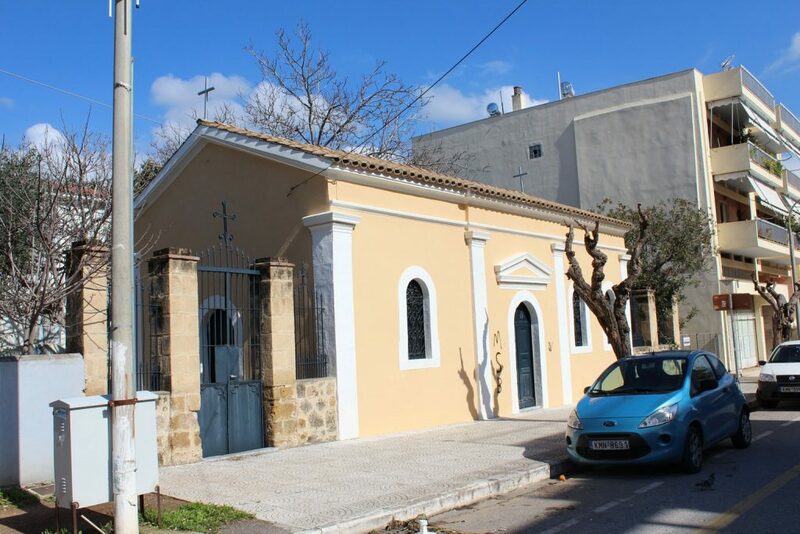 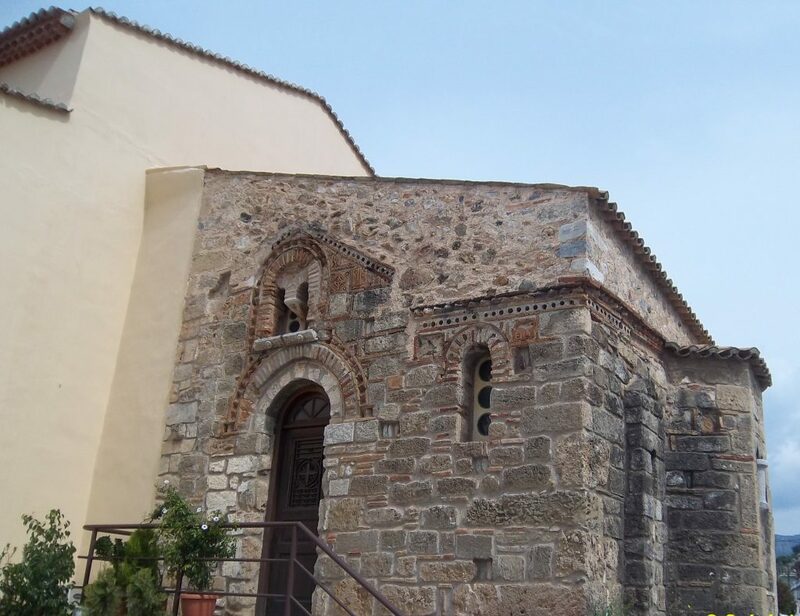 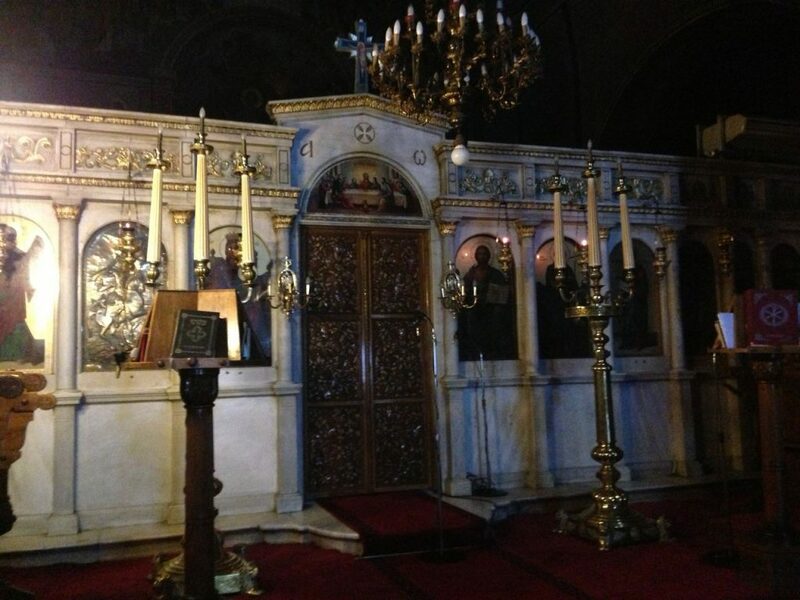 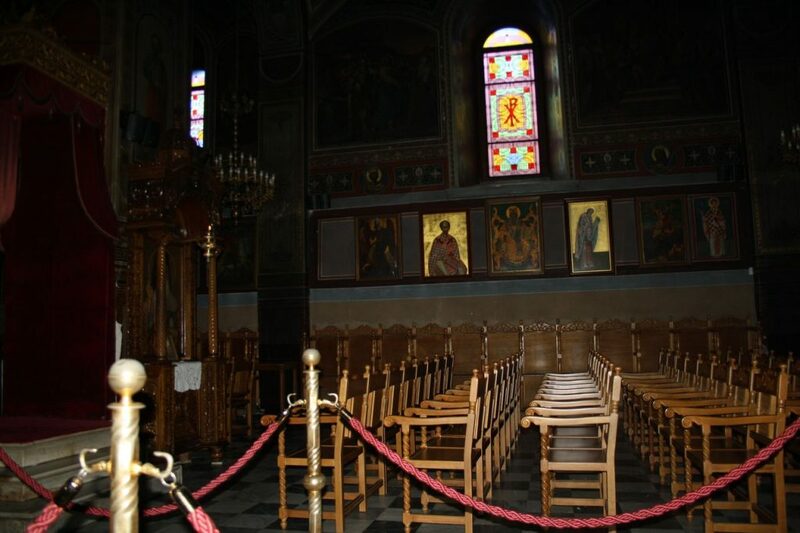 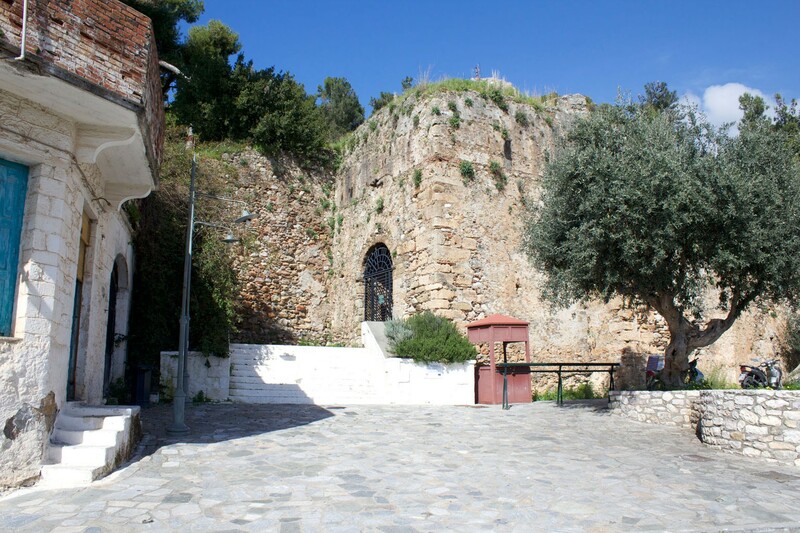 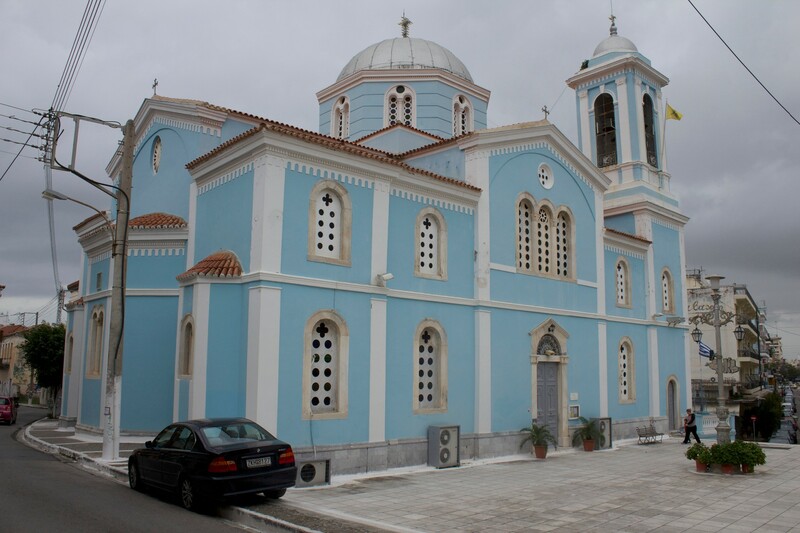 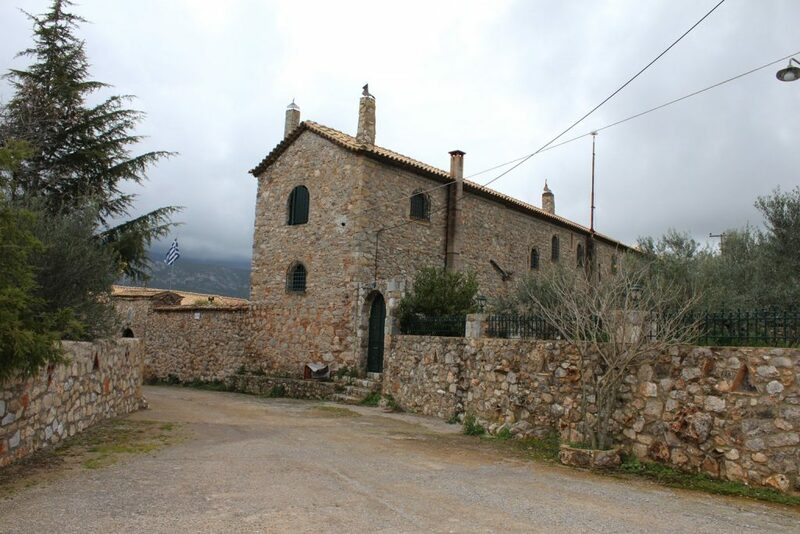 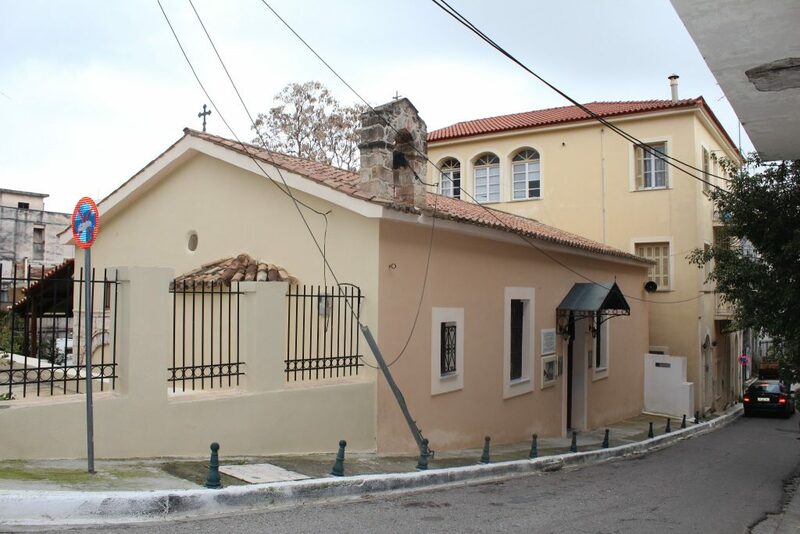 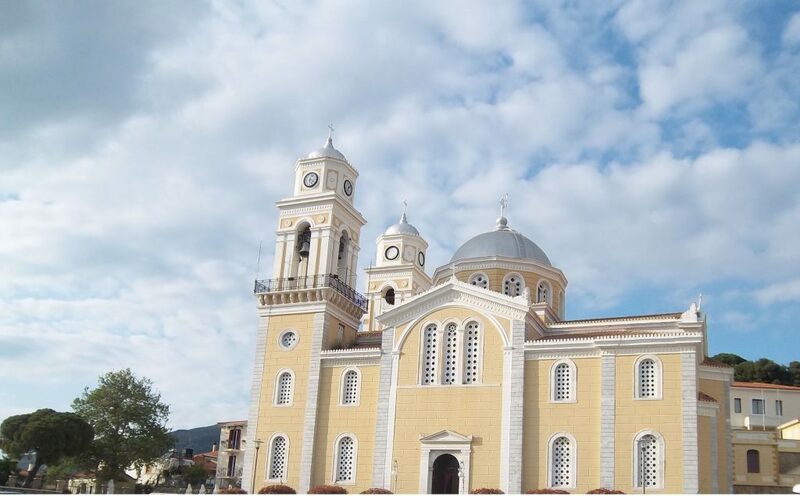 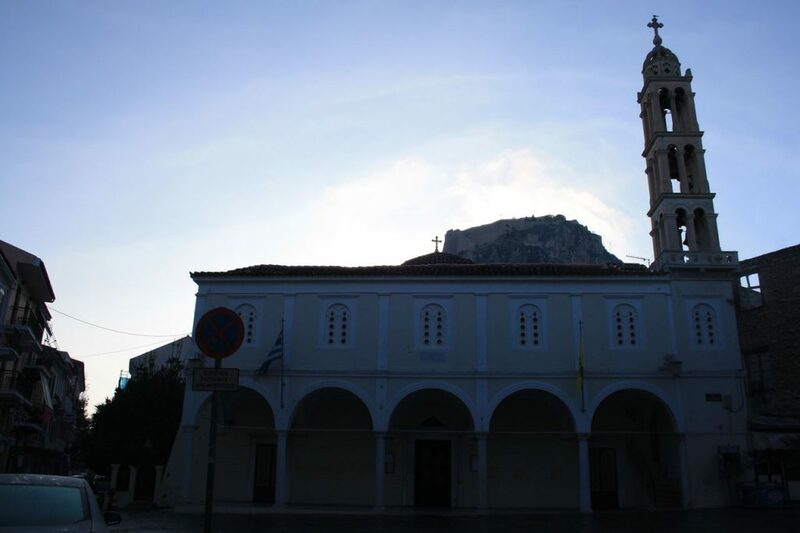 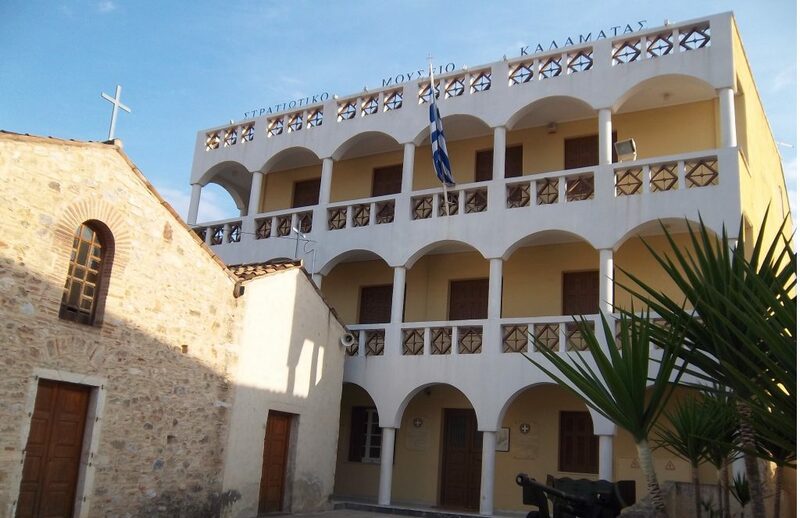 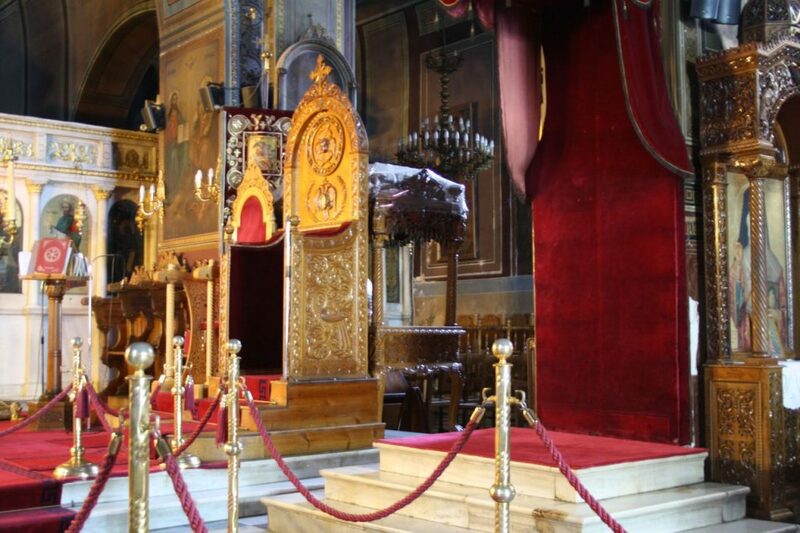 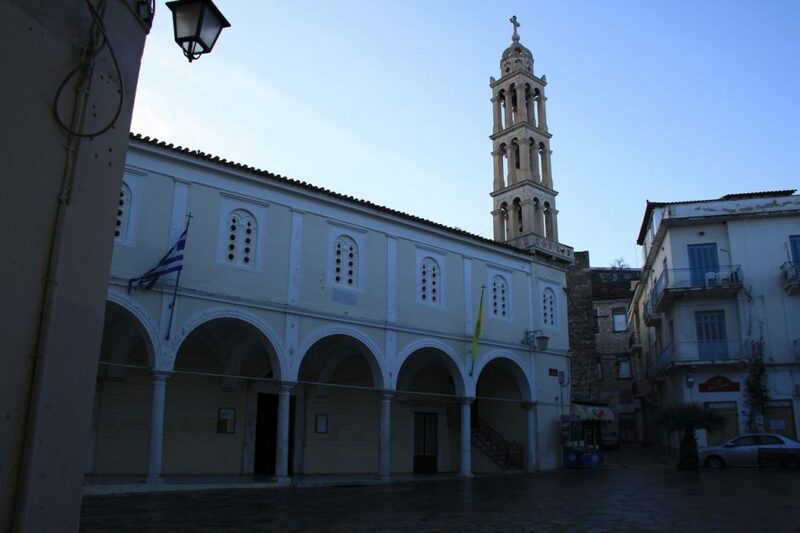 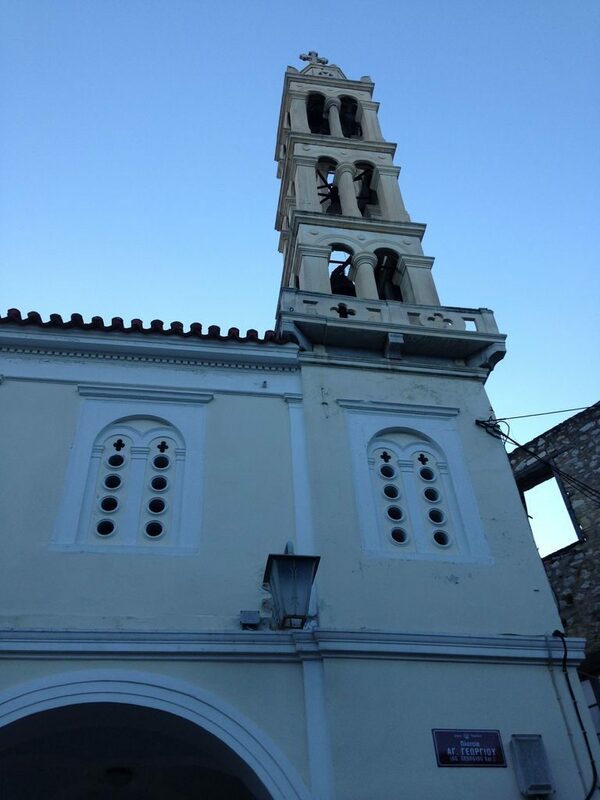 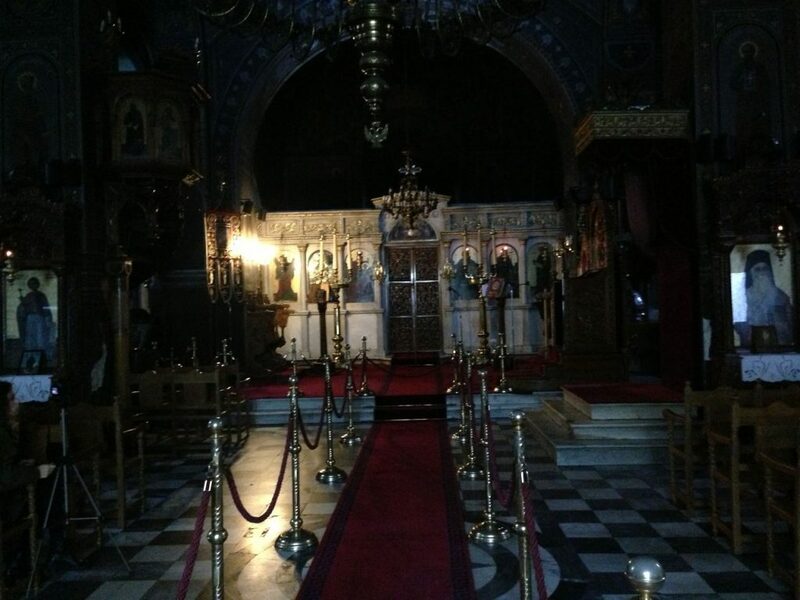 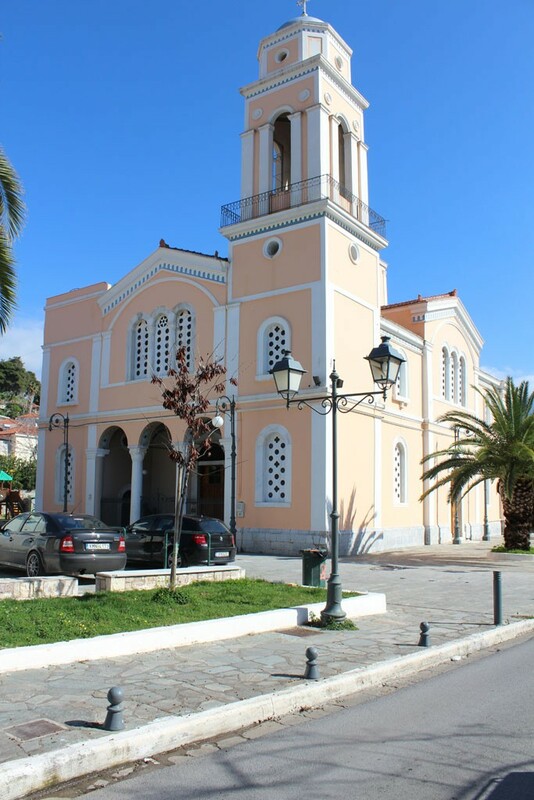 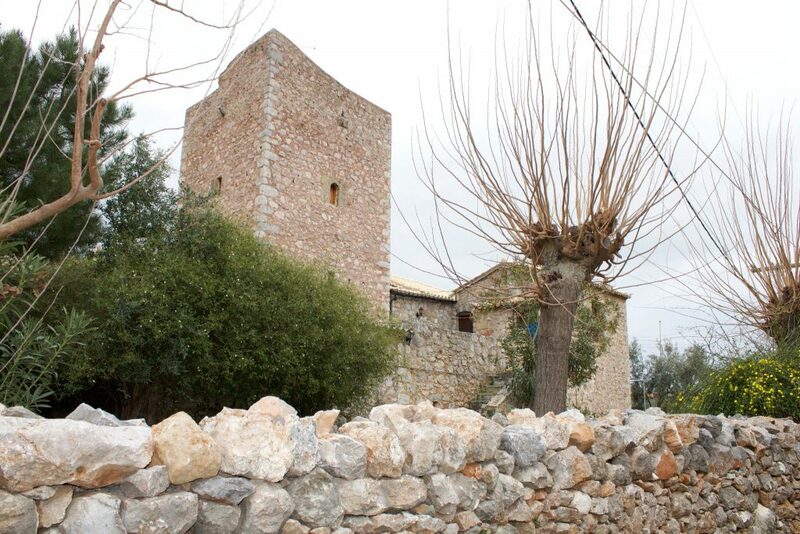 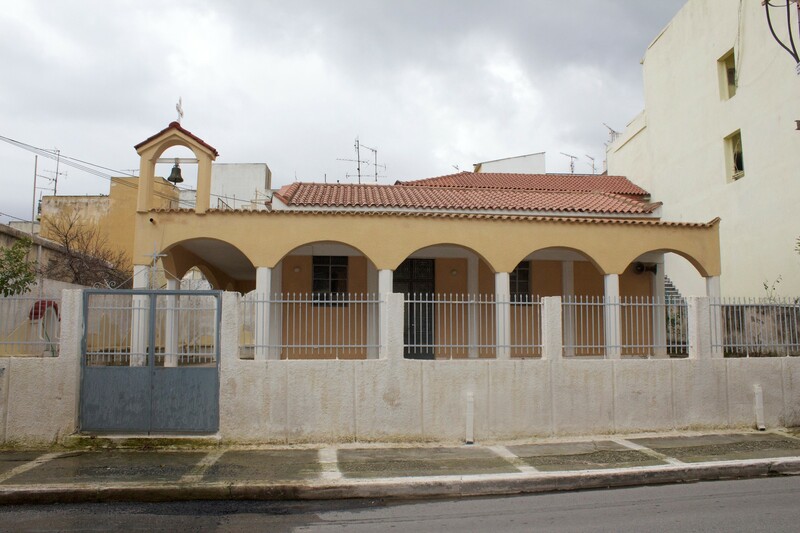 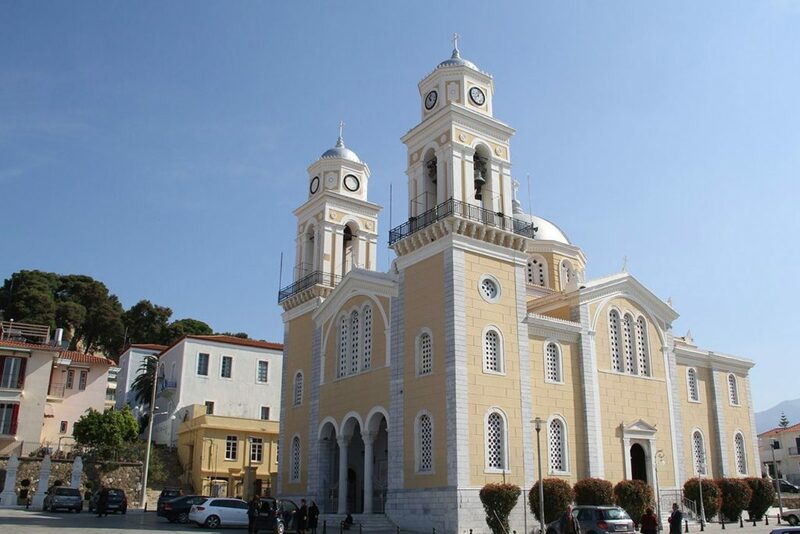 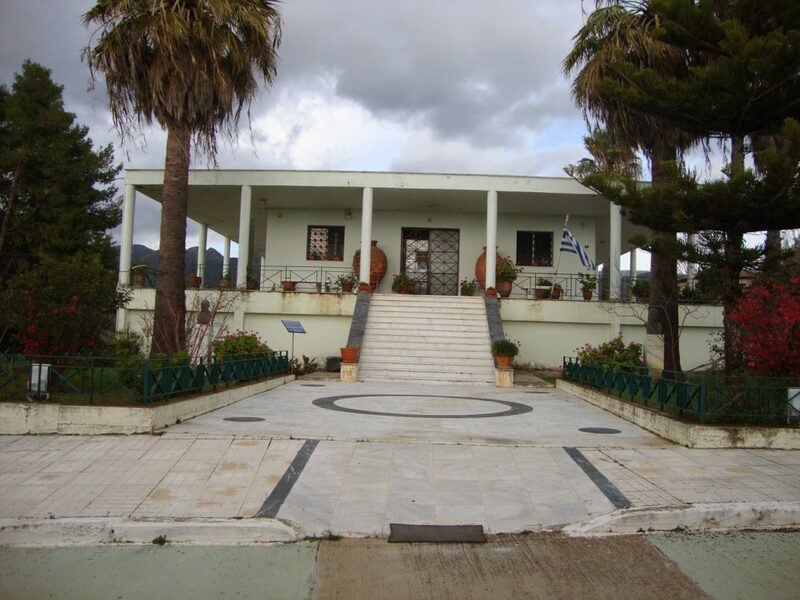 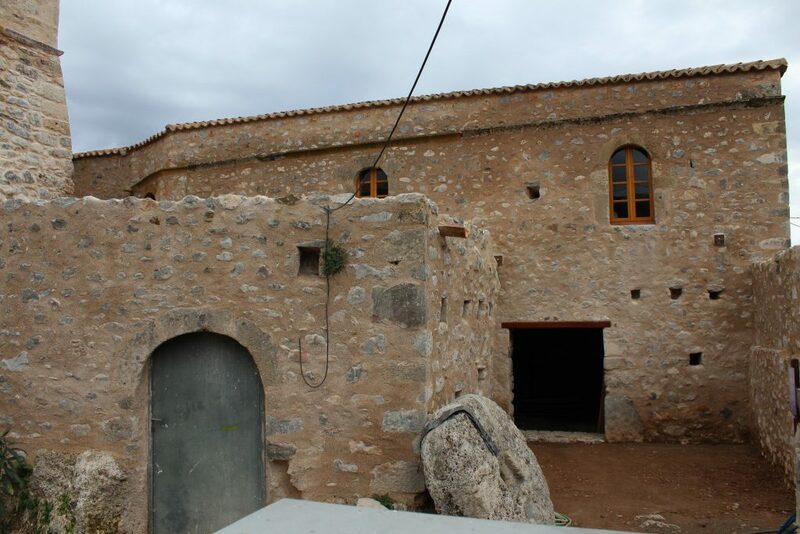 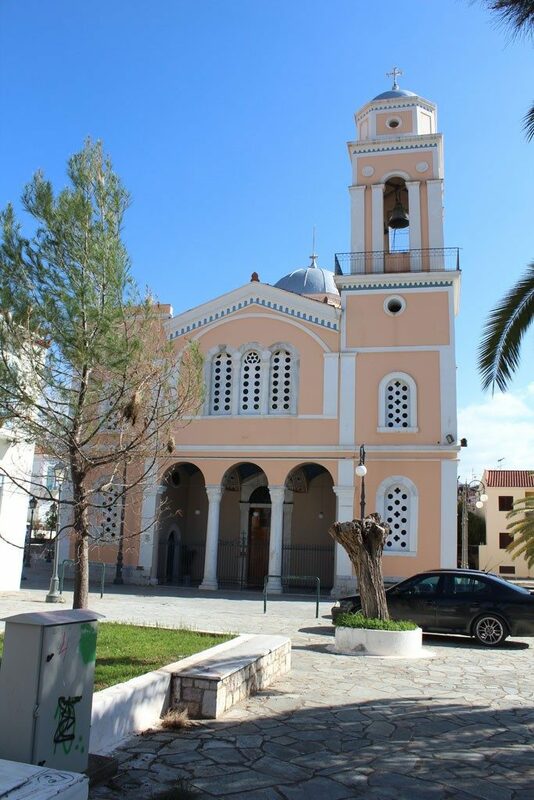 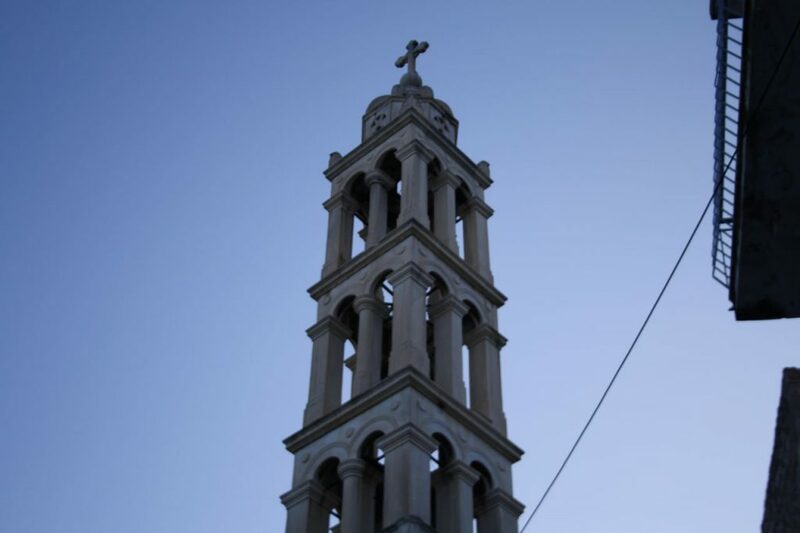 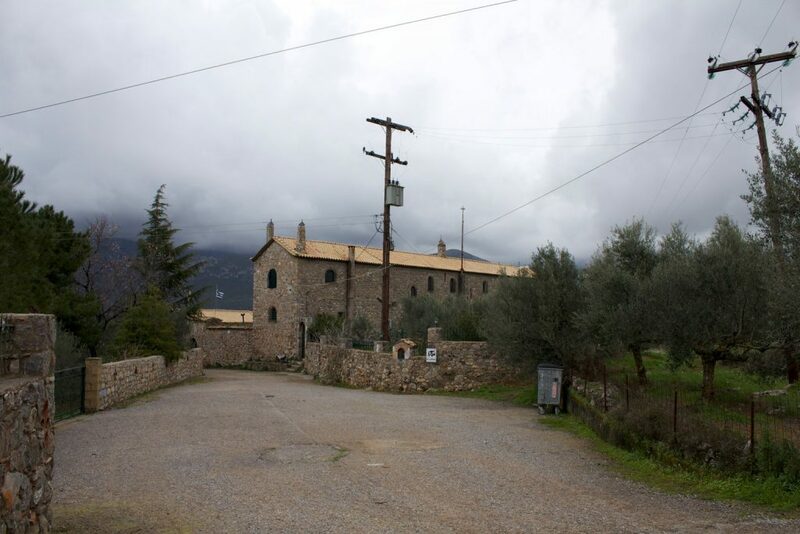 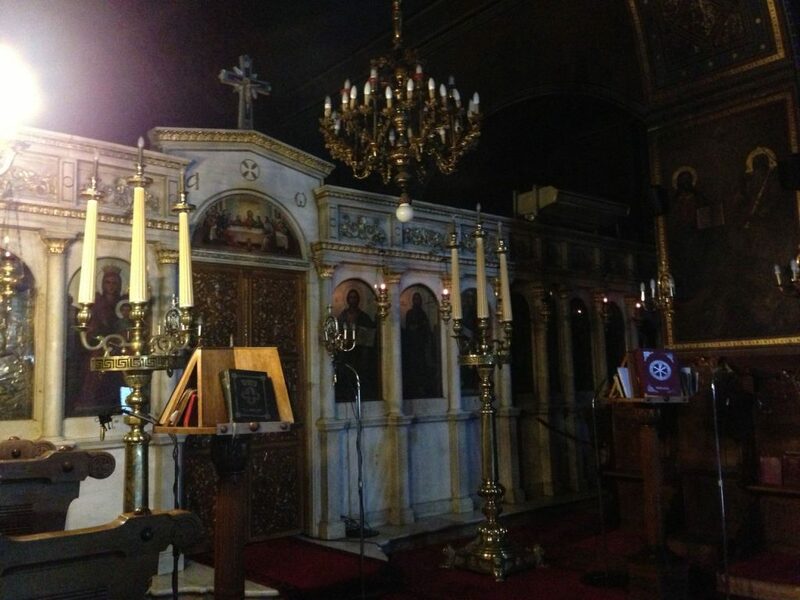 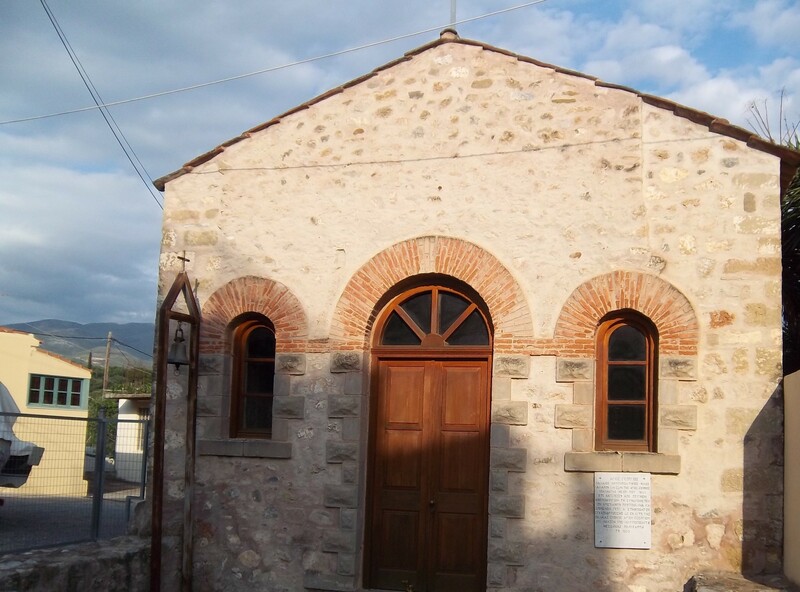 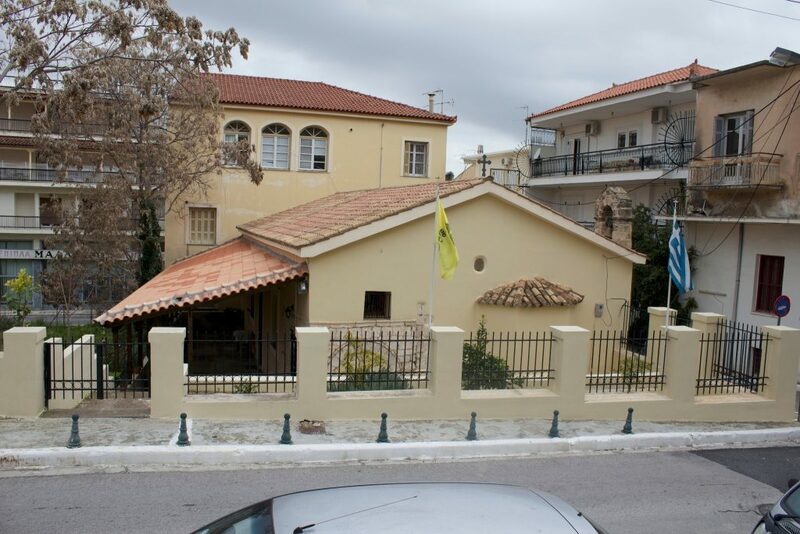 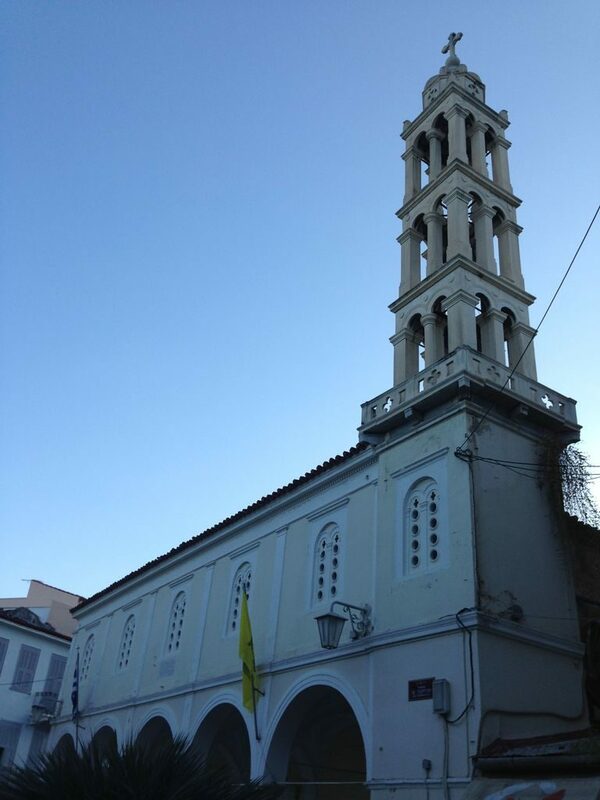 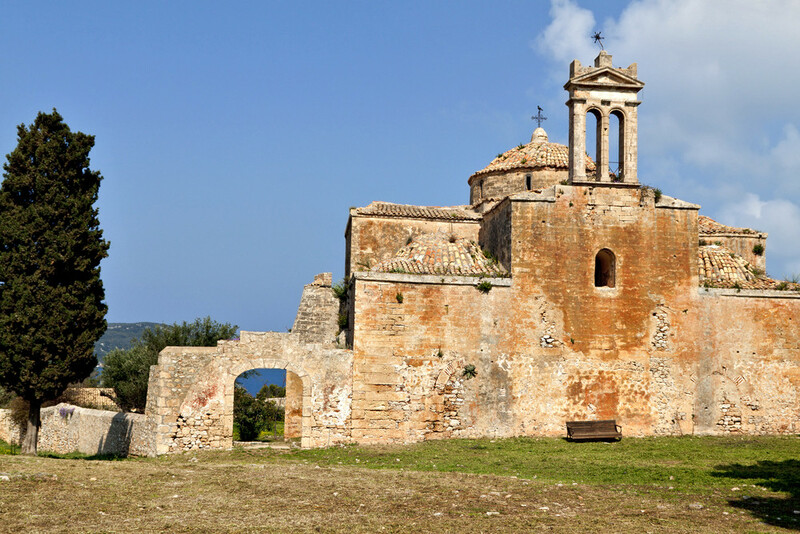 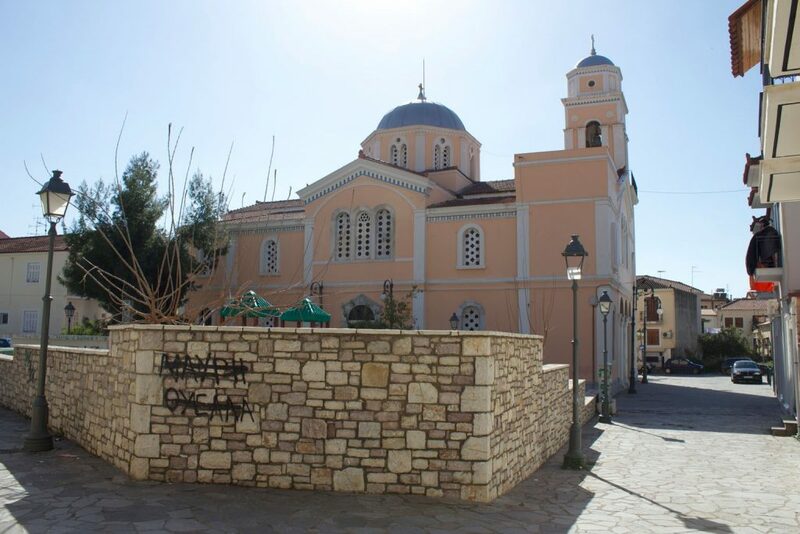 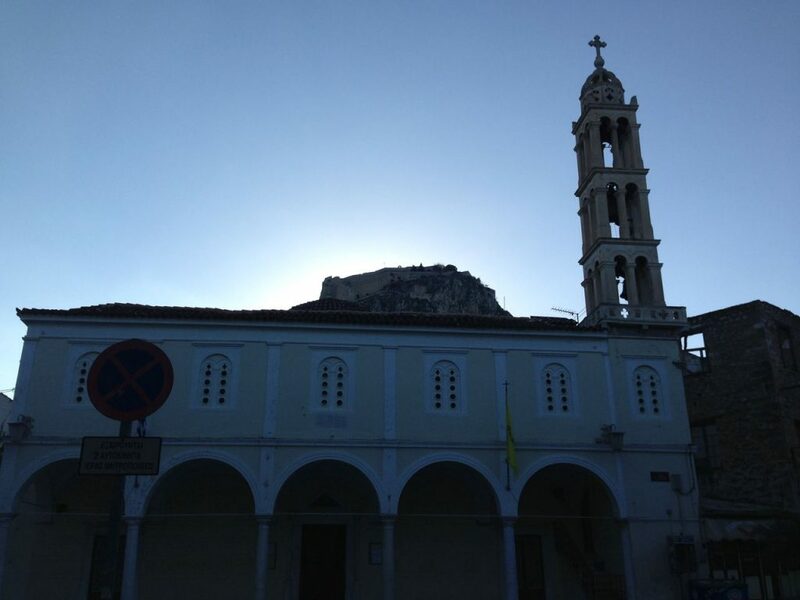 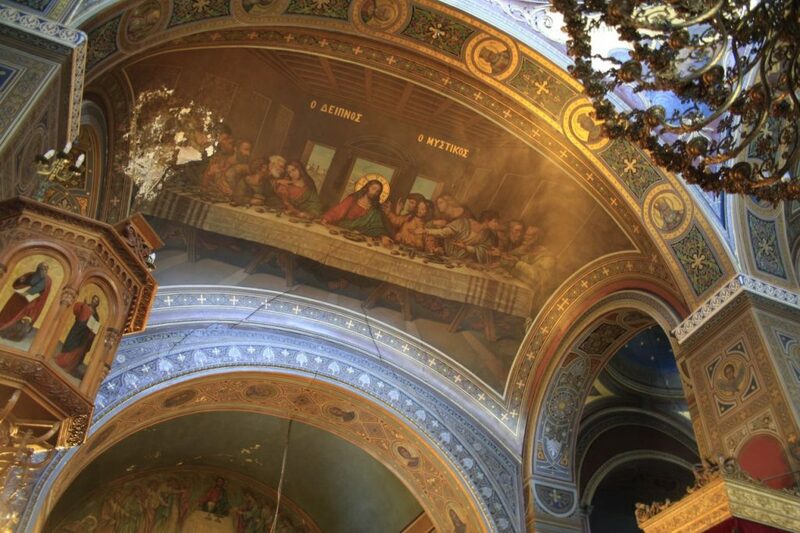 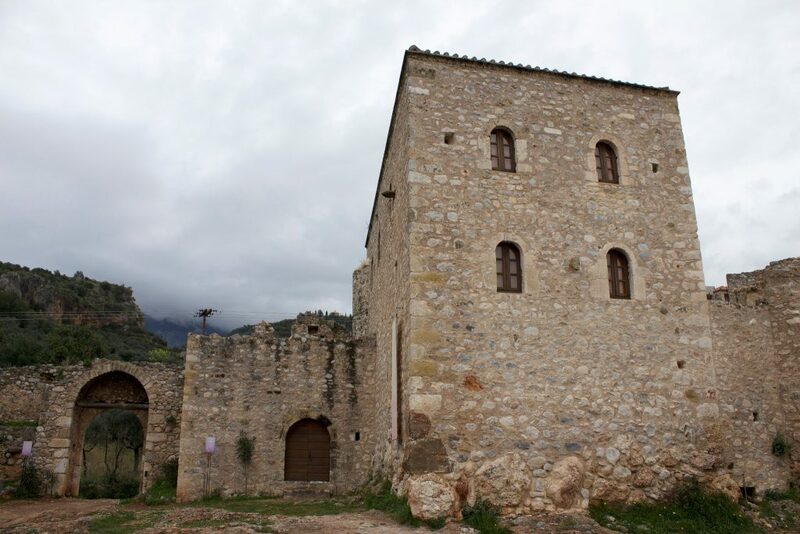 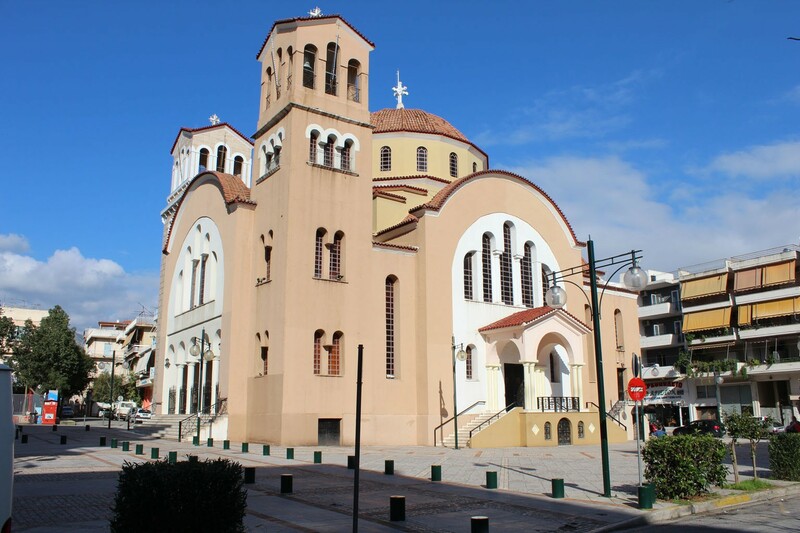 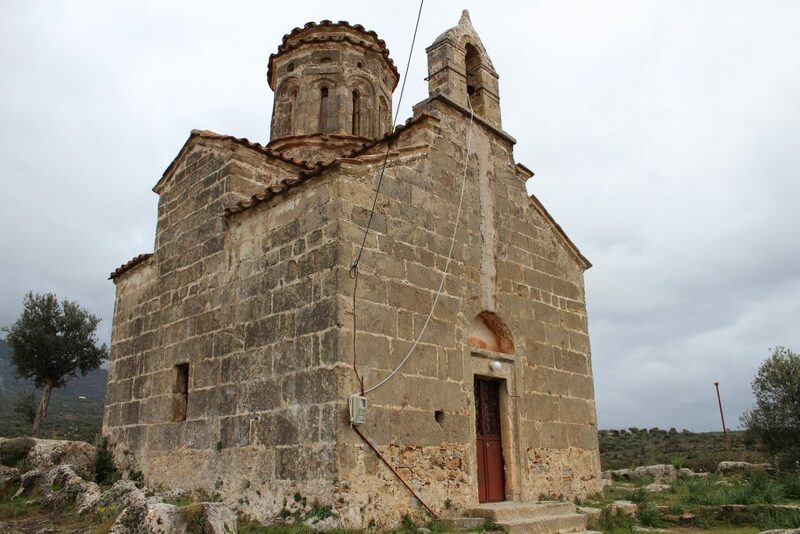 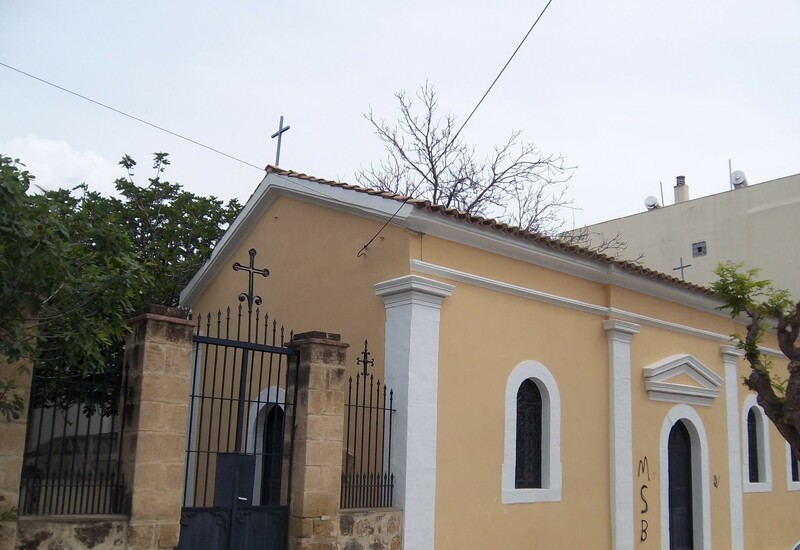 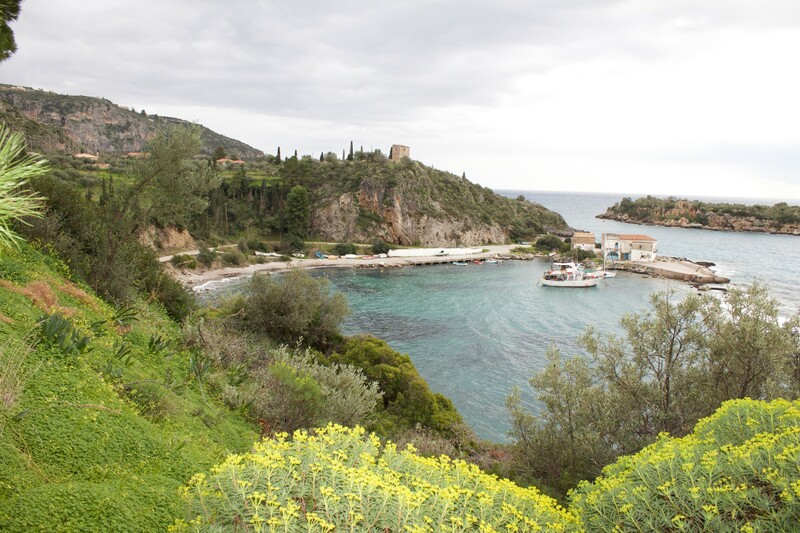 Historic monasteries, churches of a unique architecture and Byzantine monuments like Agios Charalambos in Kalamata, compose a significant part of the religious culture of the region. 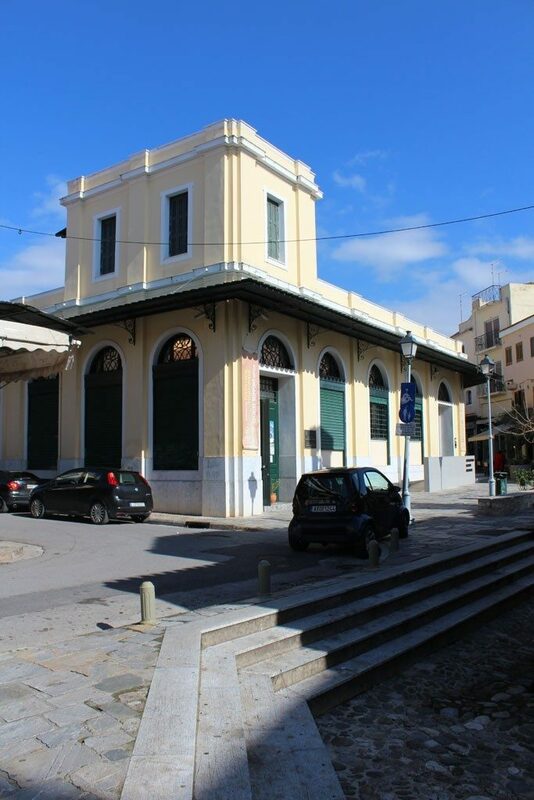 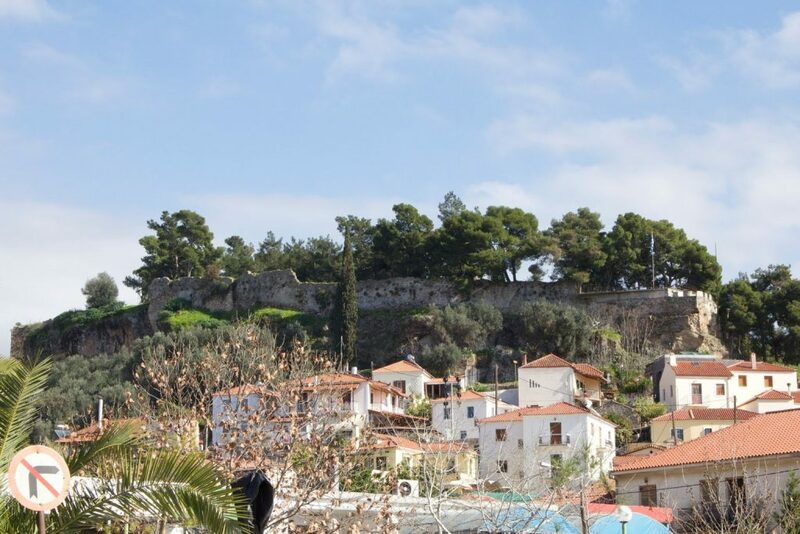 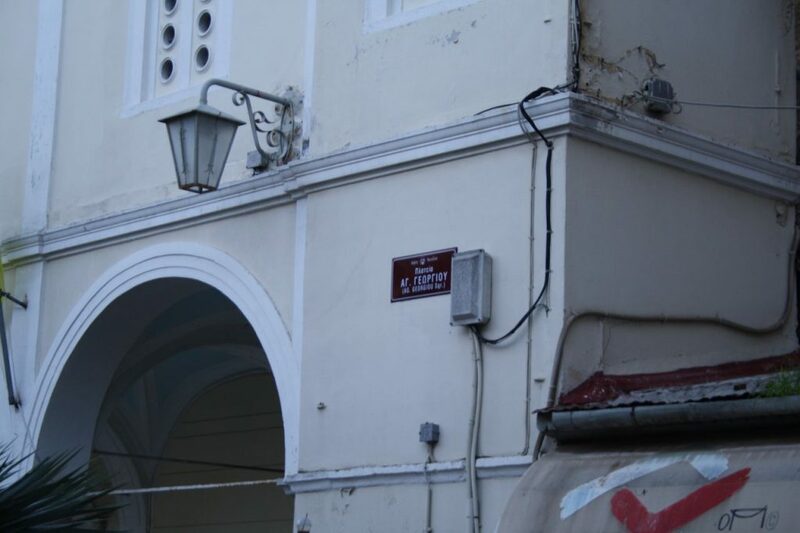 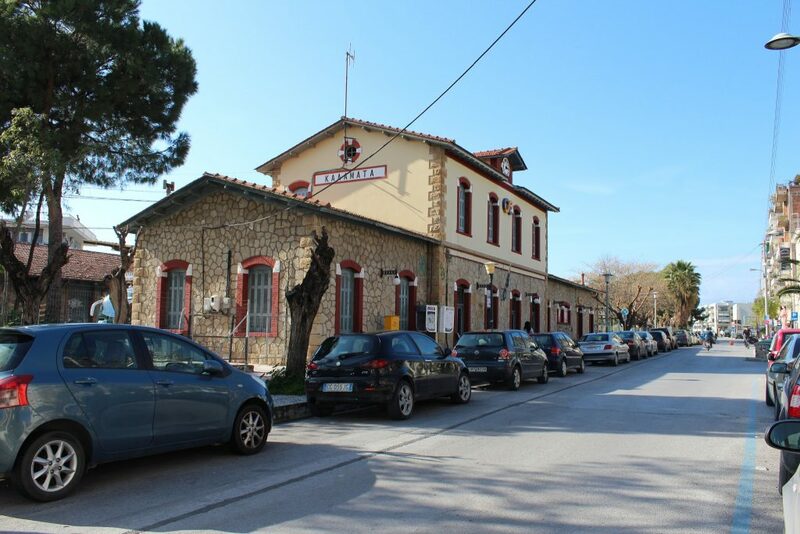 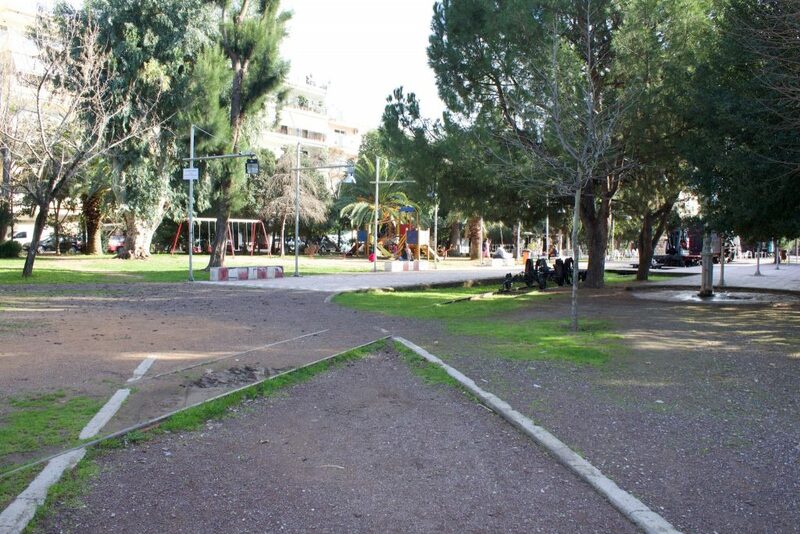 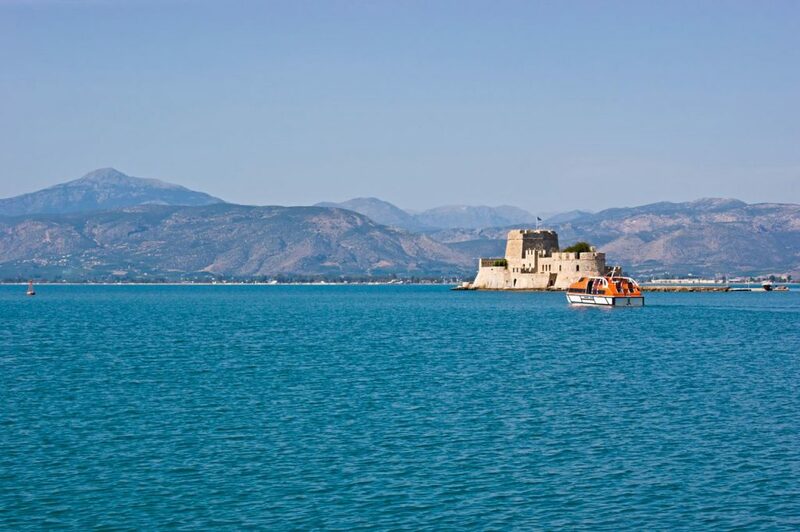 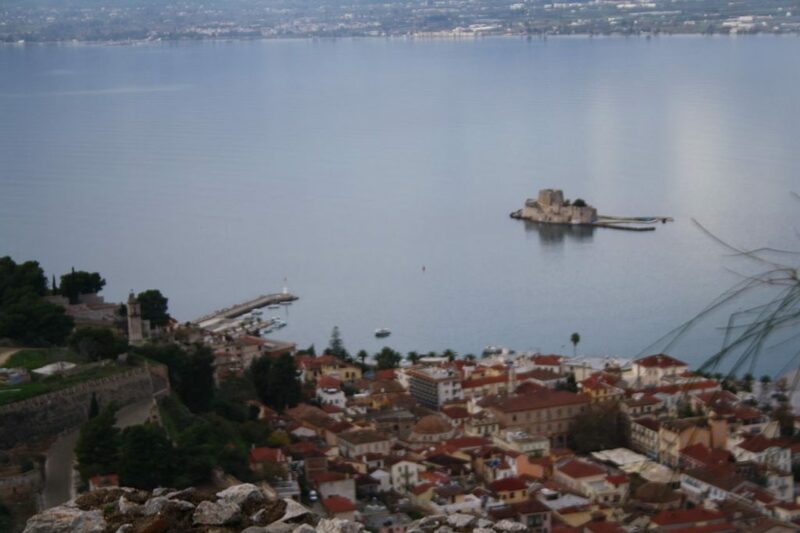 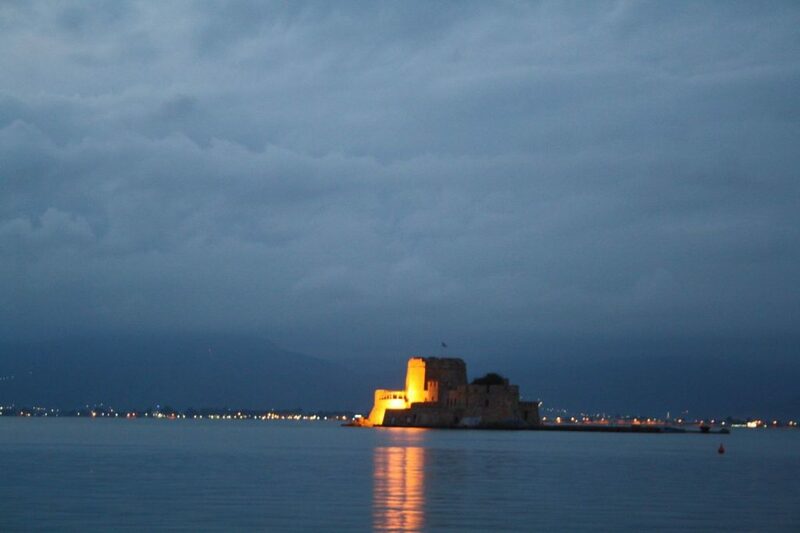 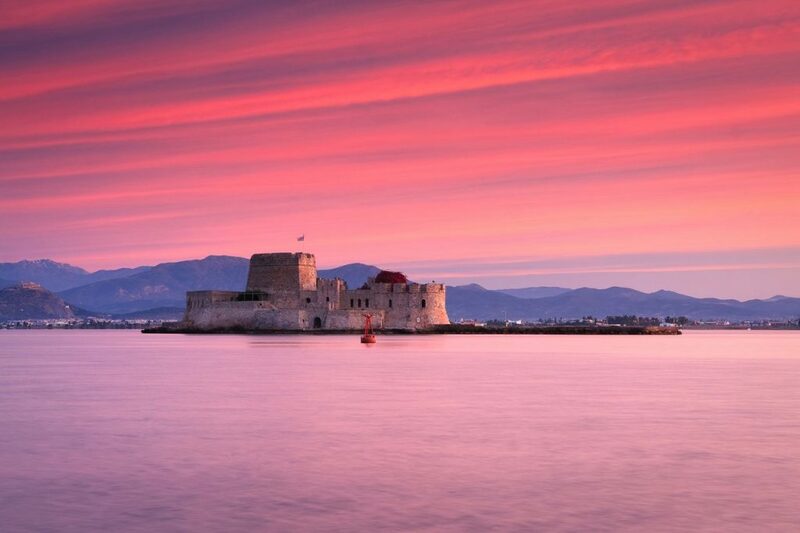 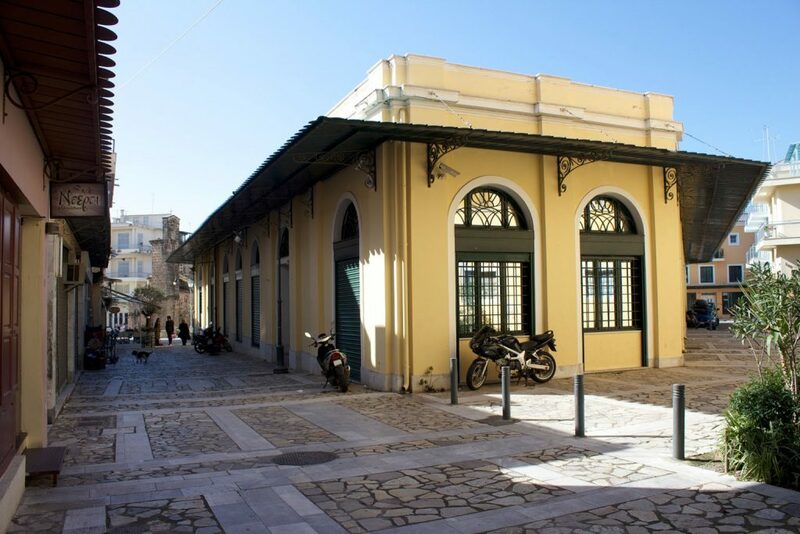 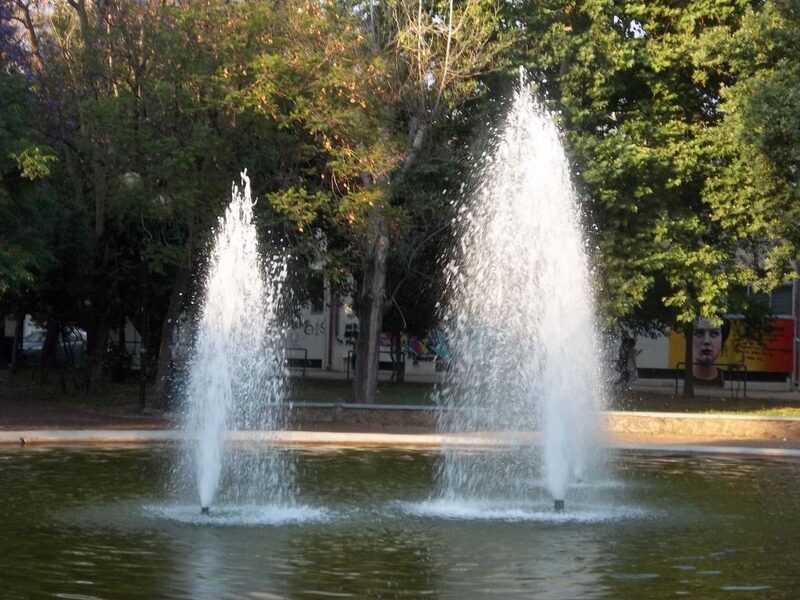 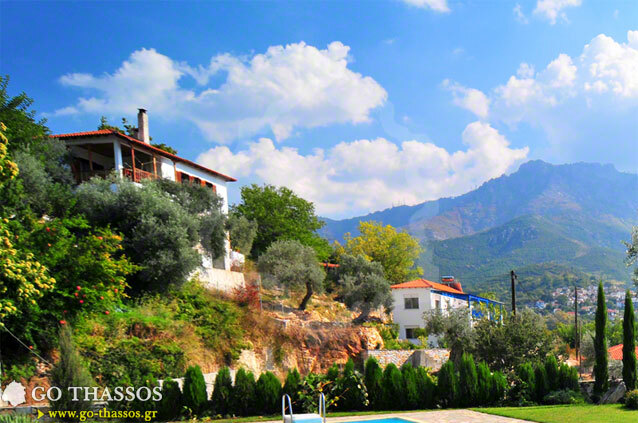 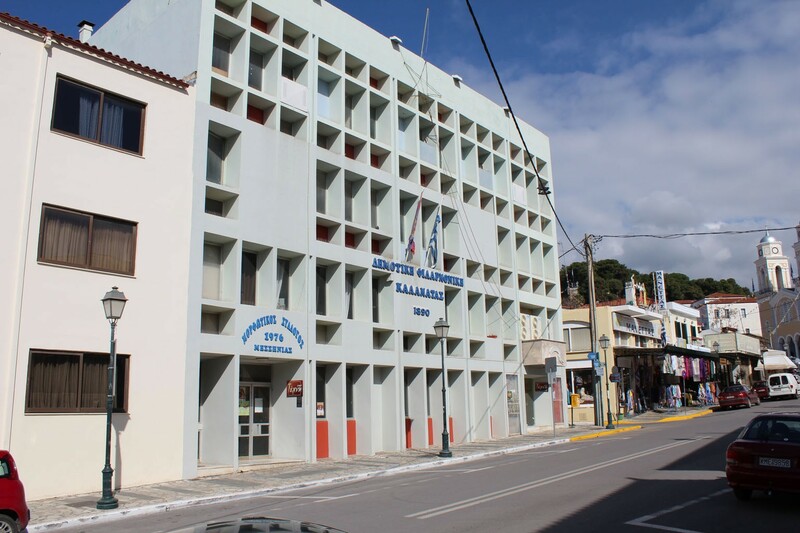 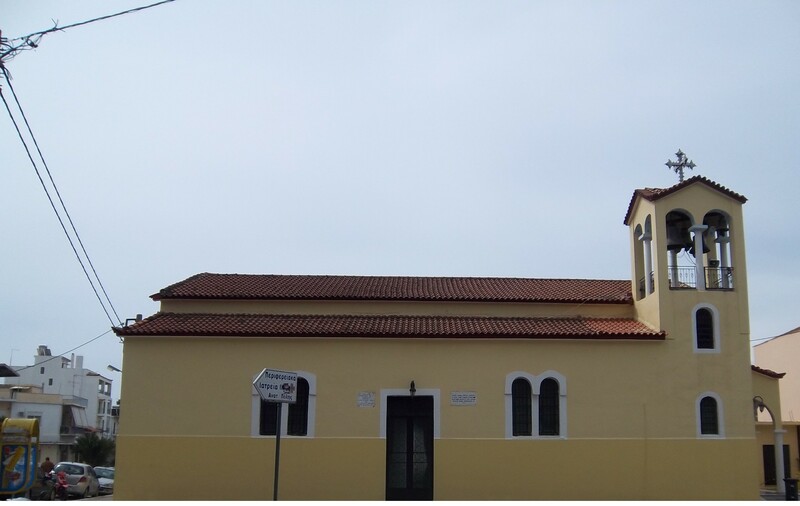 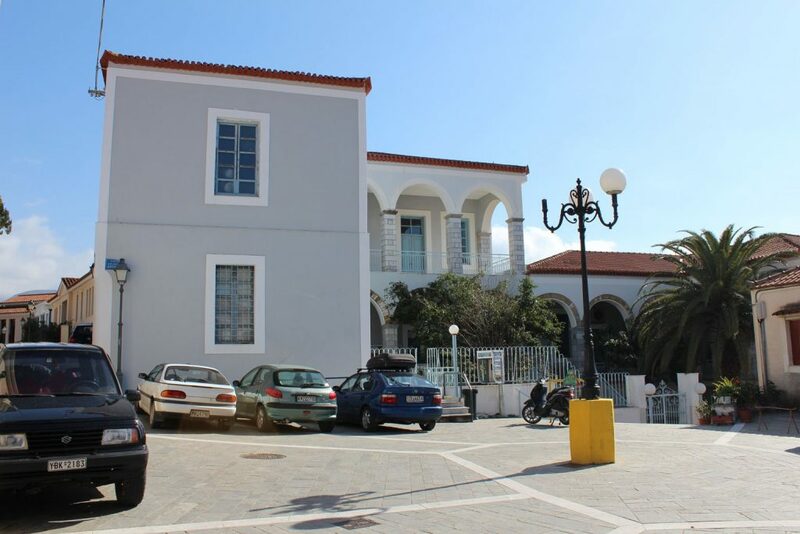 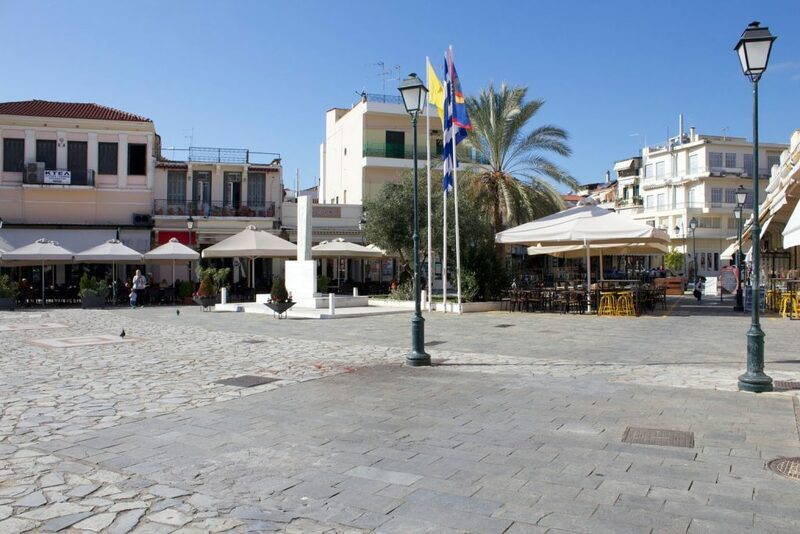 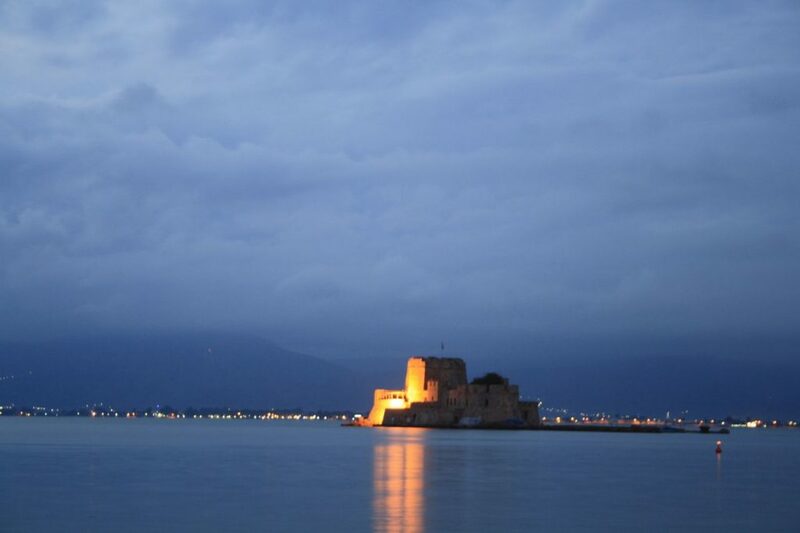 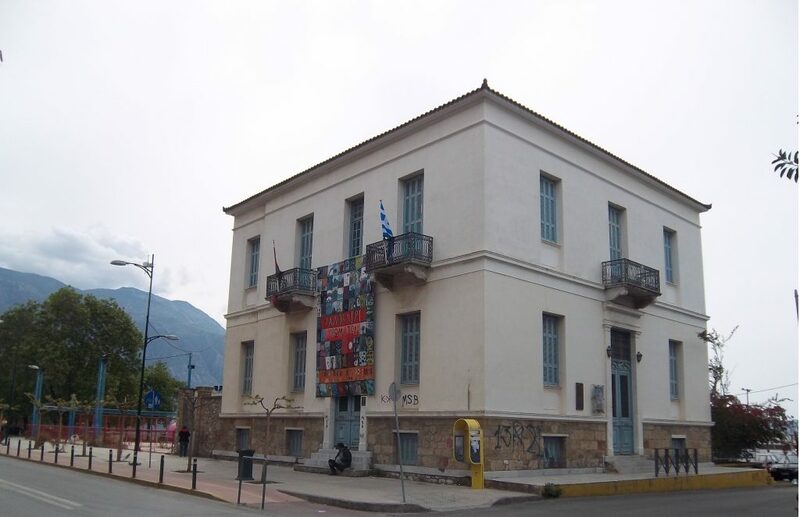 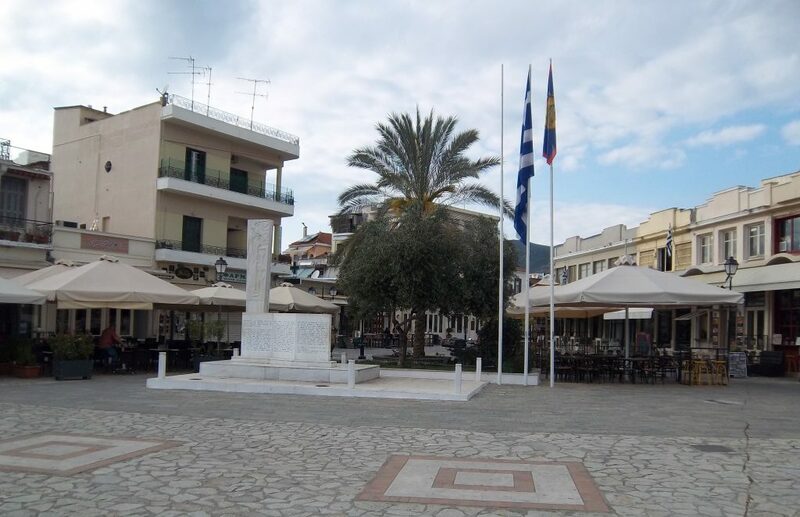 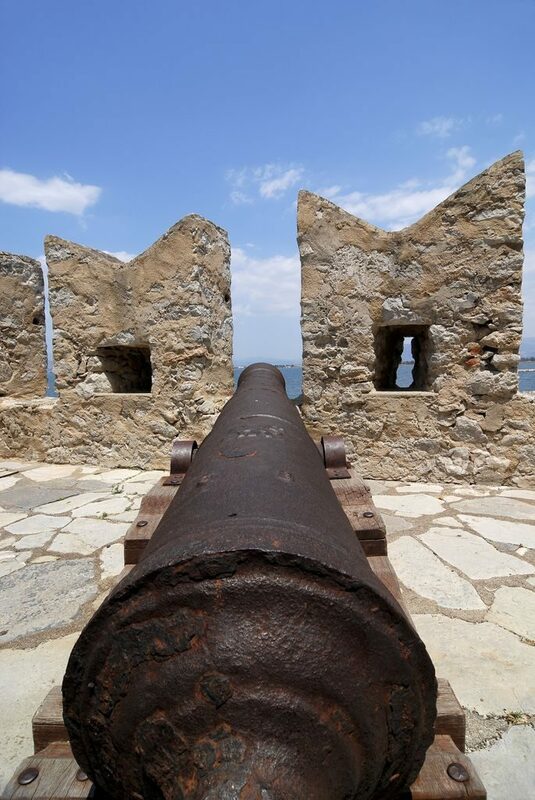 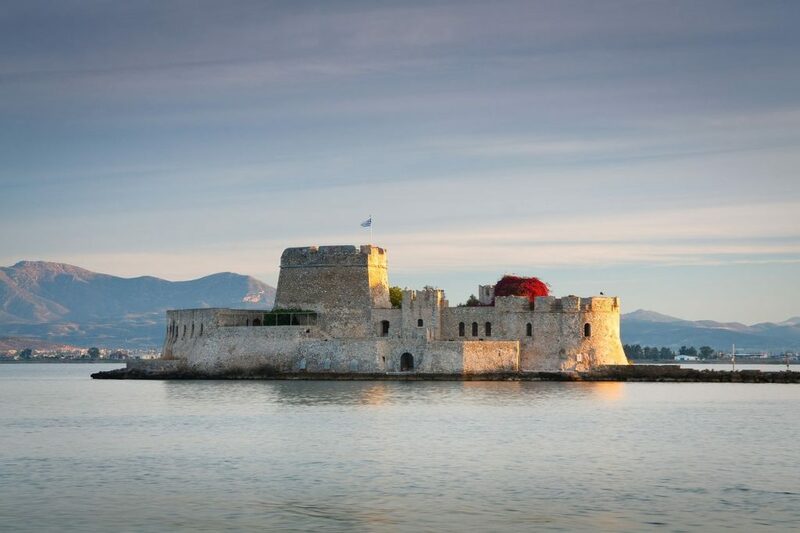 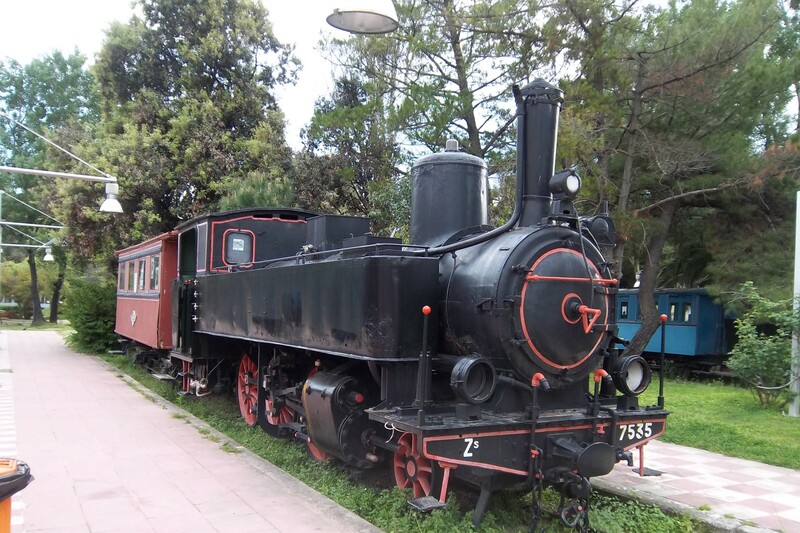 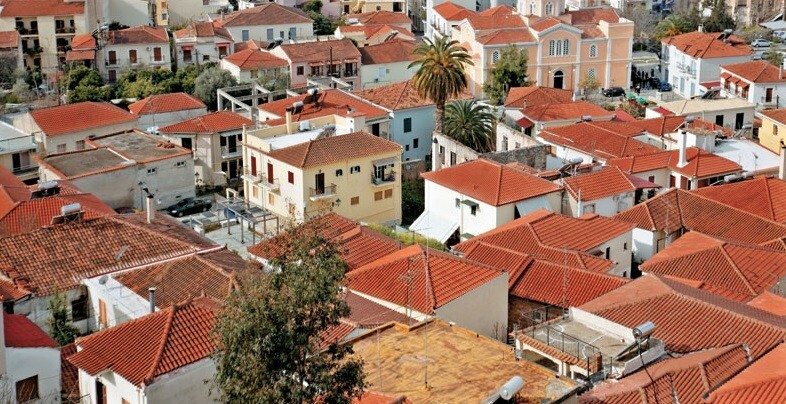 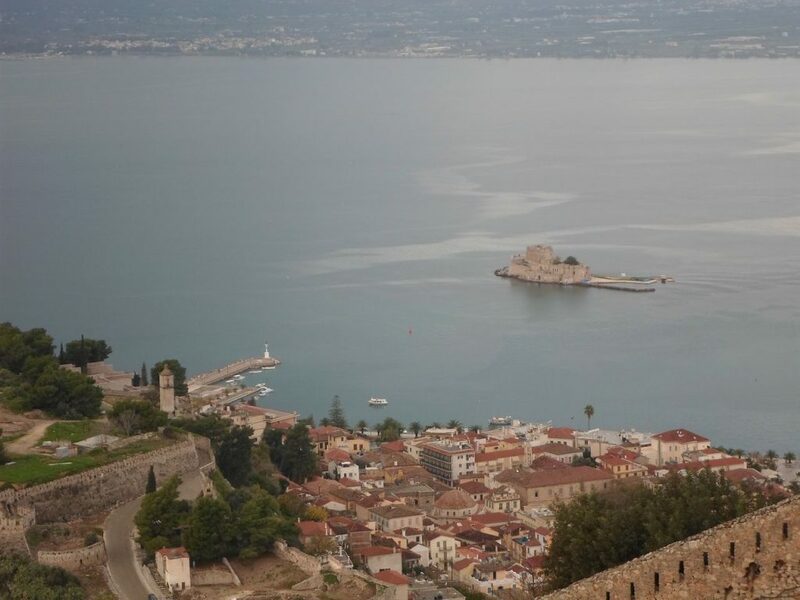 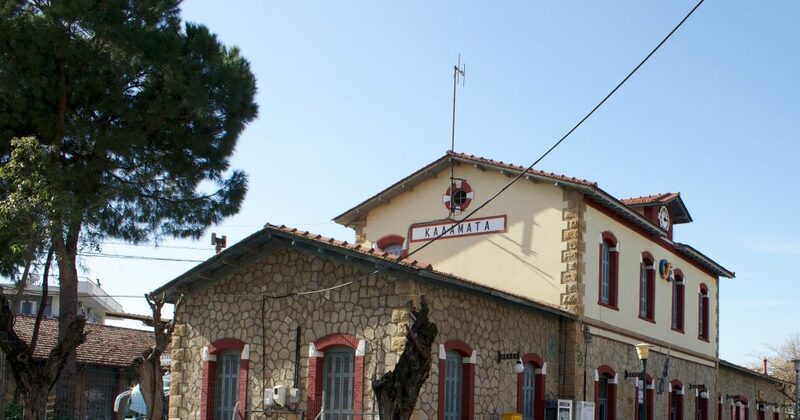 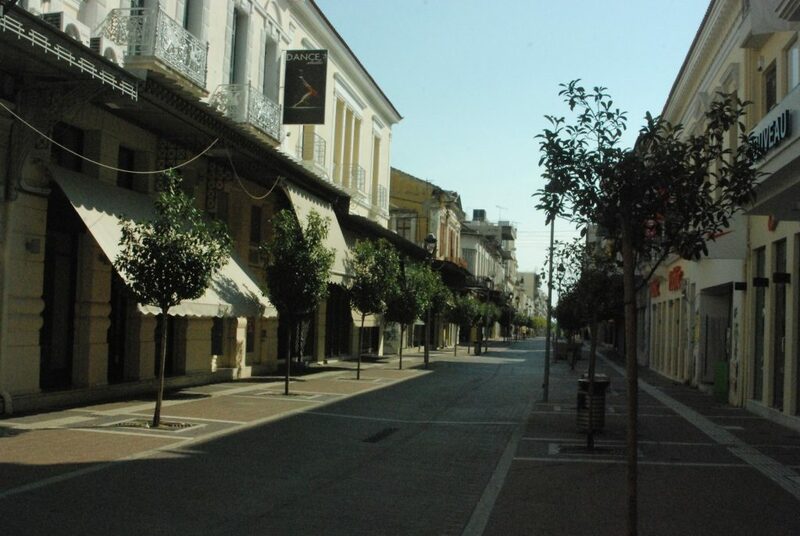 The city of Kalamata is a "living" monument of the culture of Messinia, and it will win you over the moment you lay eyes on it: neoclassical buildings, the old town, the imposing castle, the railway station and many other places, each leaving its own sign on the face of the city. 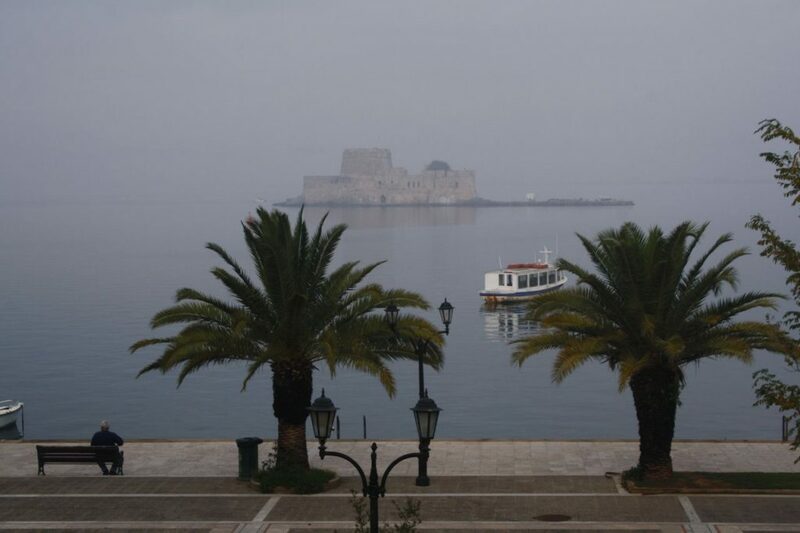 Niokastro in Pylos, the Castle of Kyparissia, the Monument to the Fallen Greeks in the battle of the island Sfaktiria, the Old Kardamili, the Vardia ("shift") of Demetreons, and the impressive towers of West Mani, are all elements that make up the culture of Messinia and cause the admiration and interest of tens of thousands of visitors.